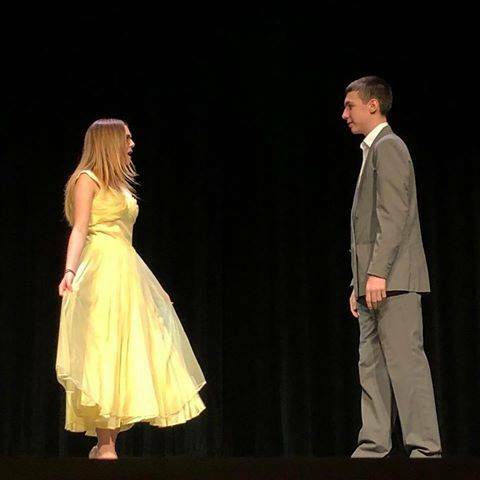 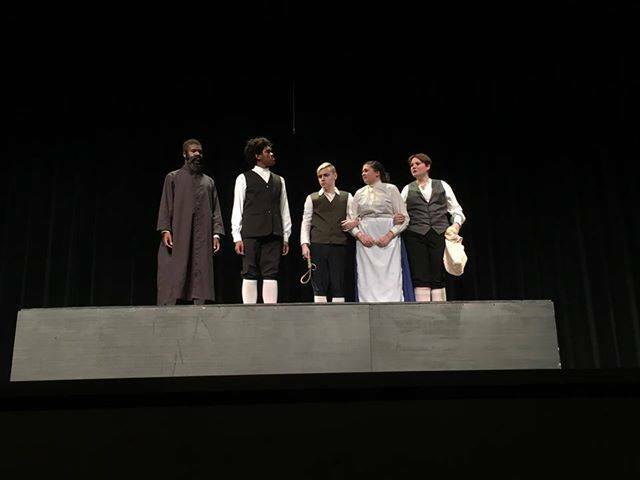 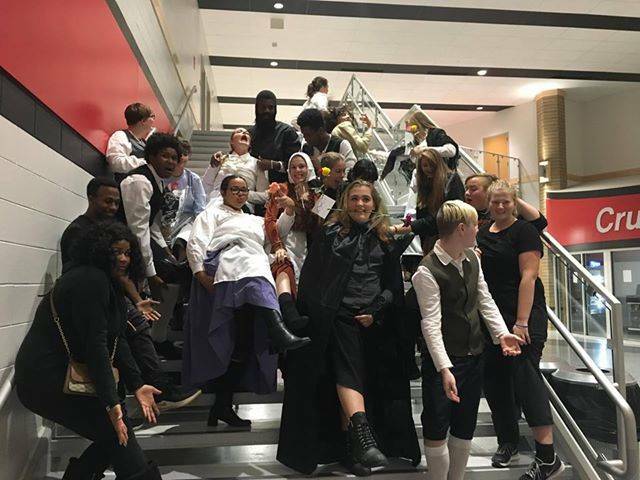 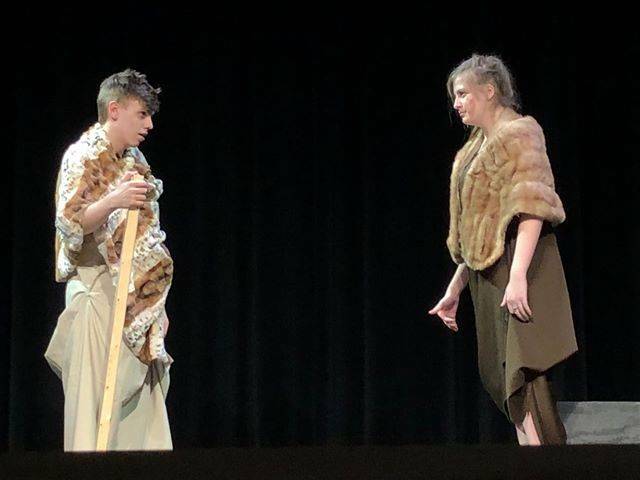 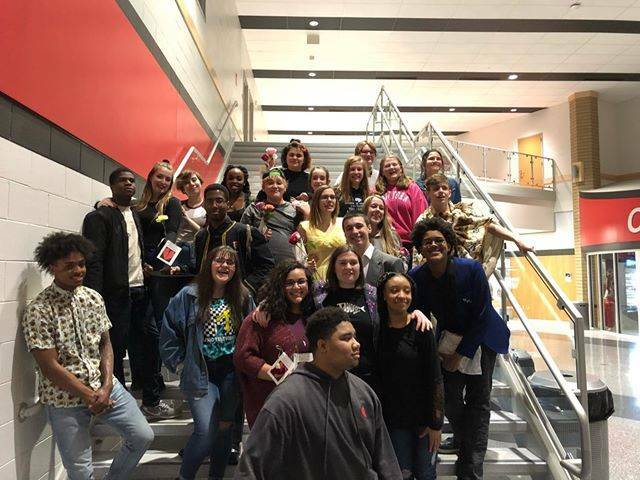 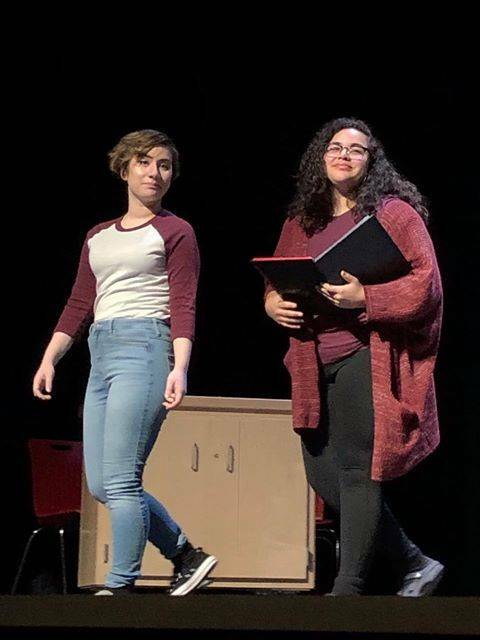 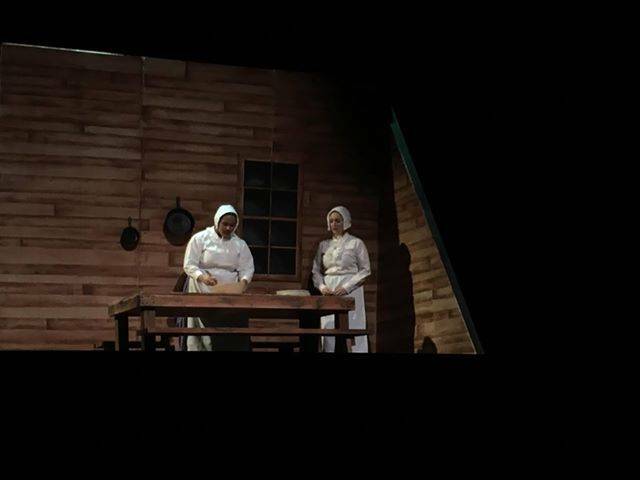 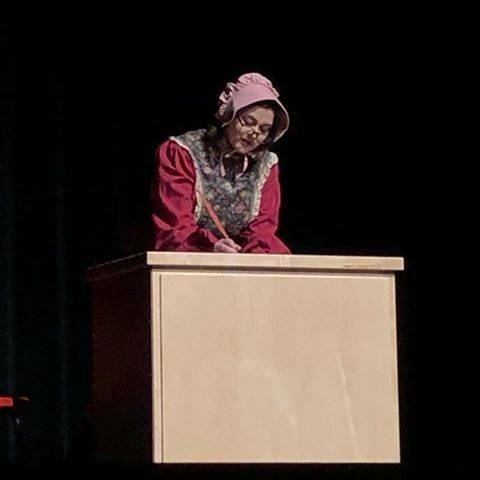 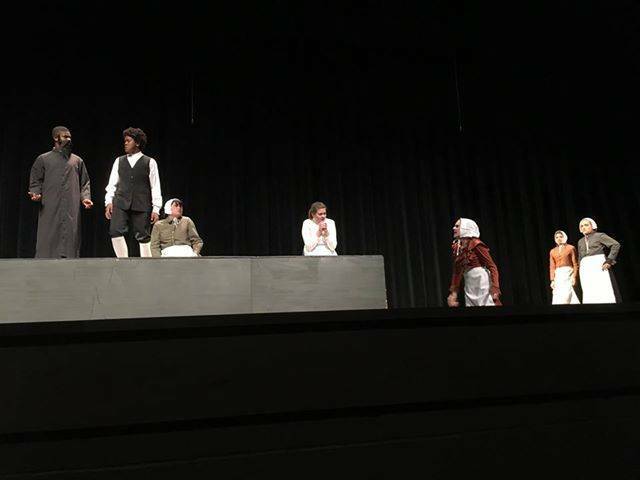 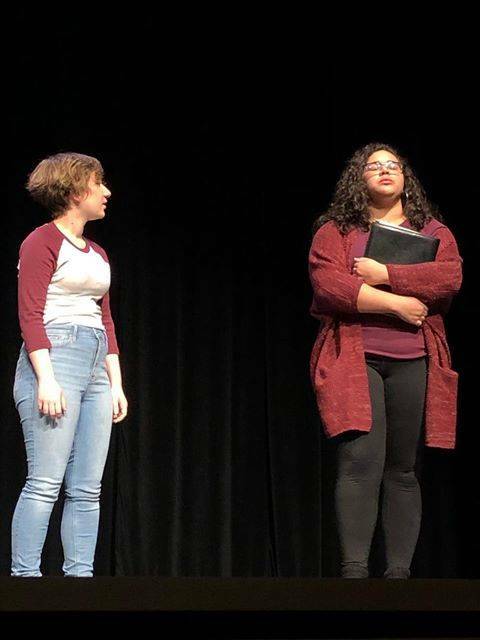 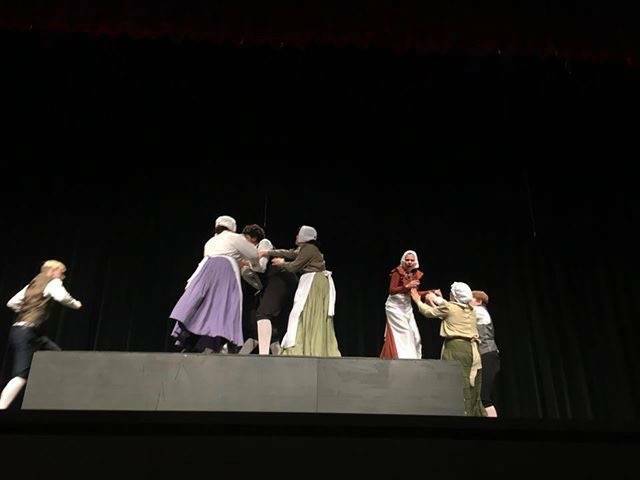 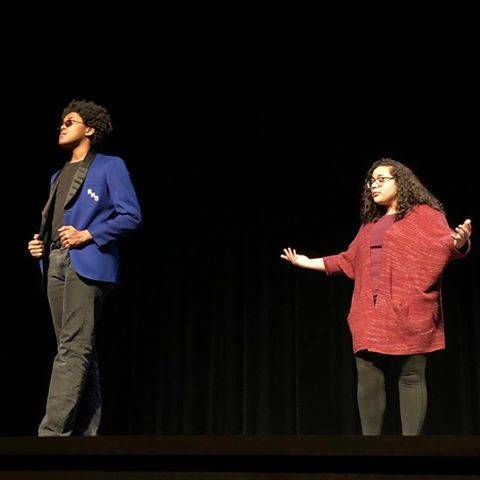 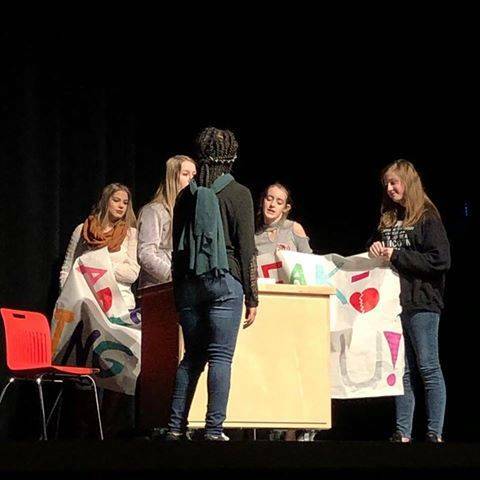 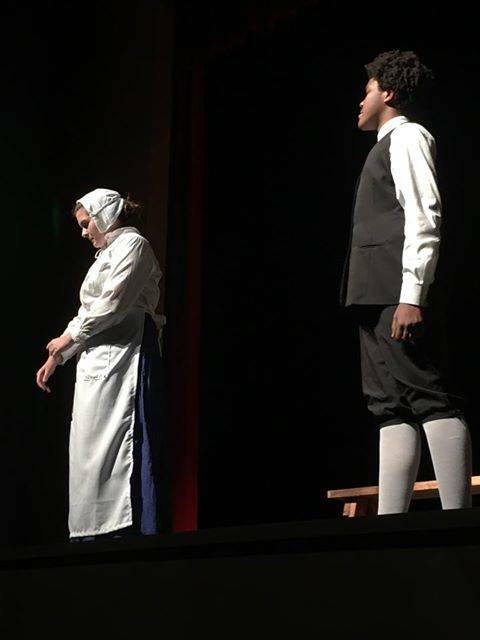 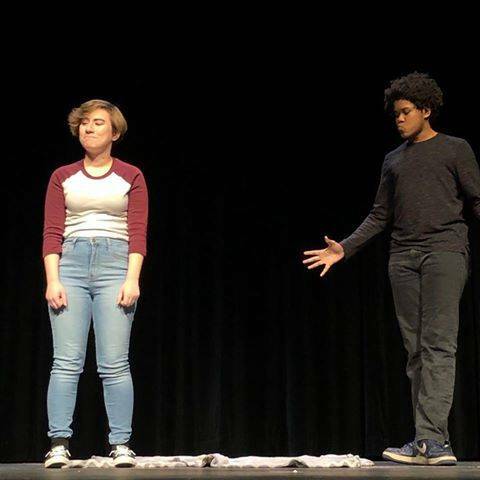 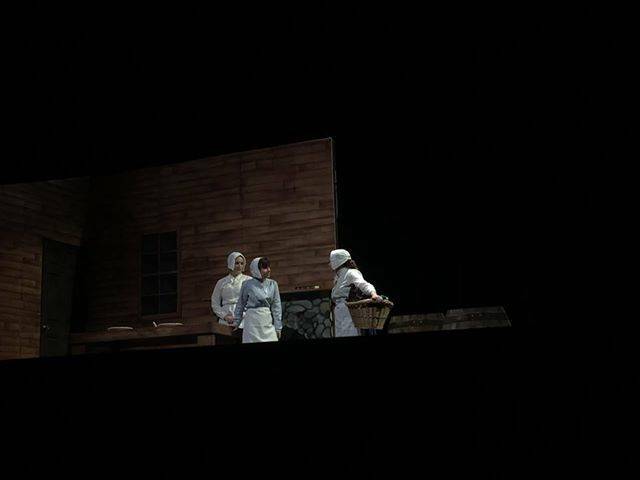 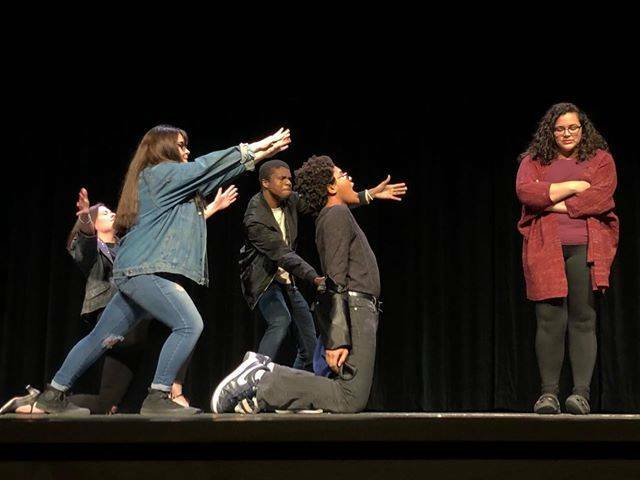 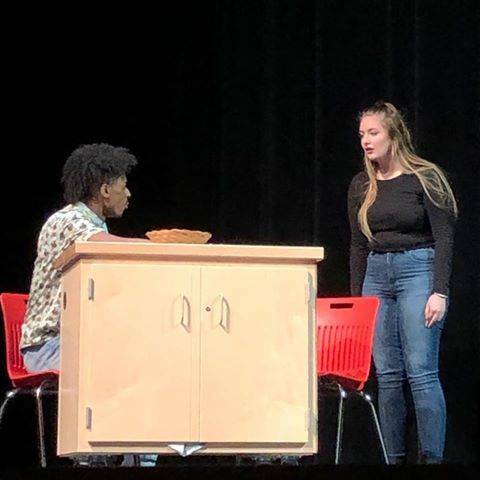 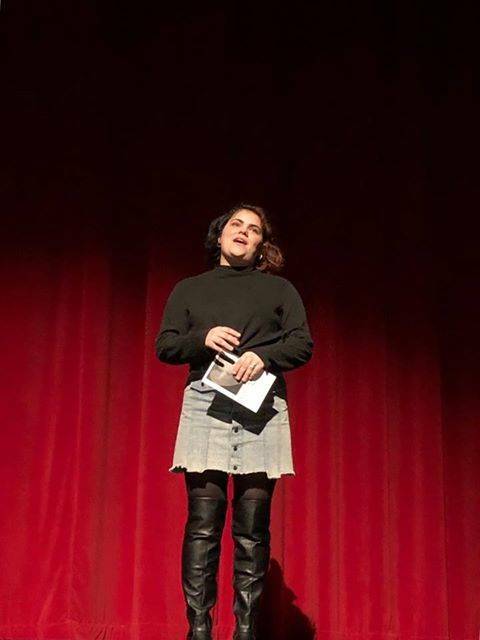 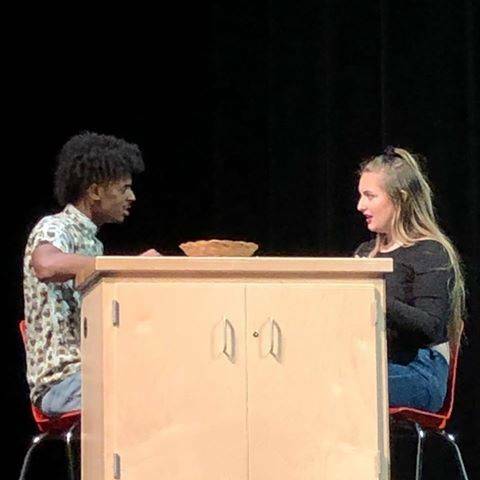 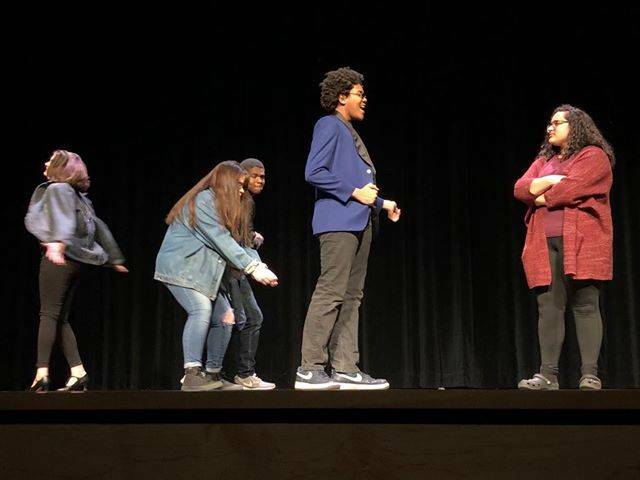 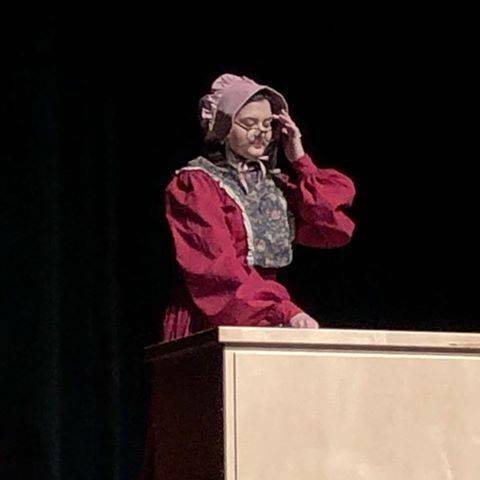 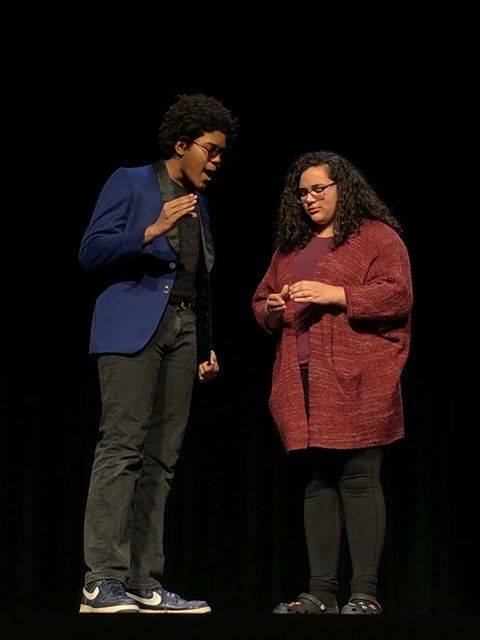 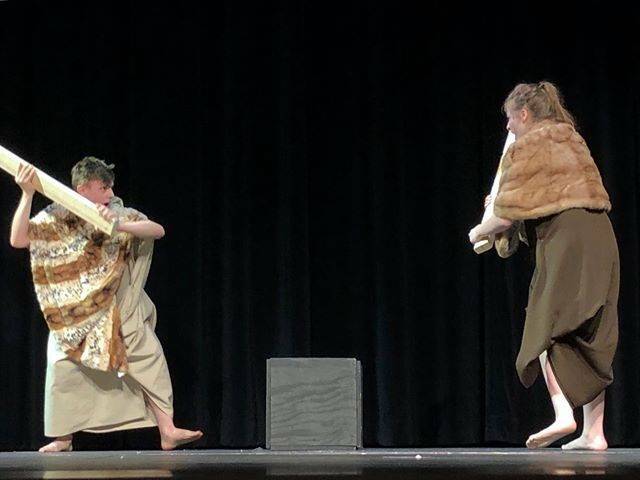 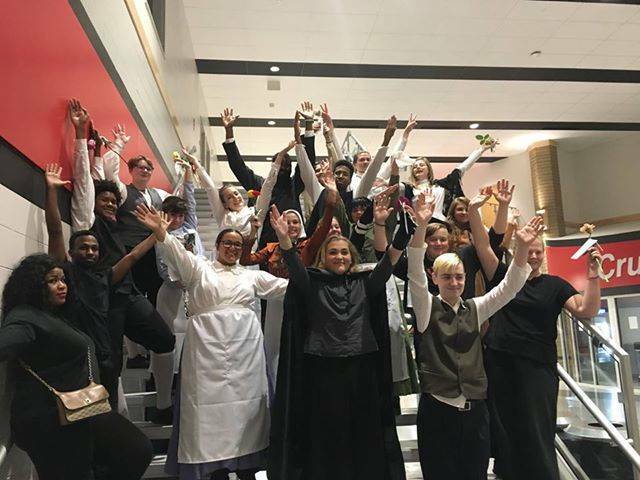 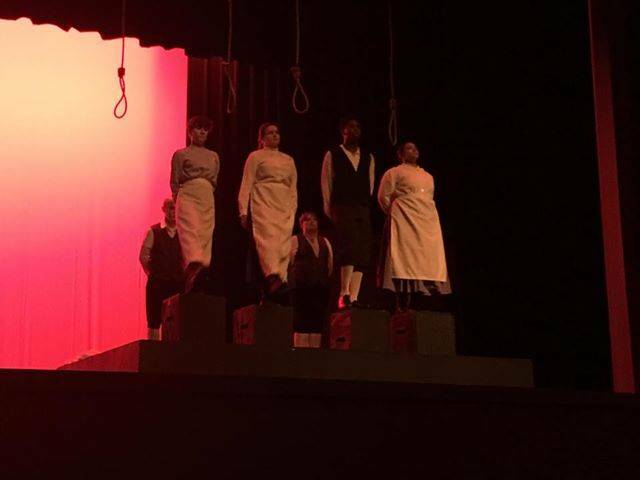 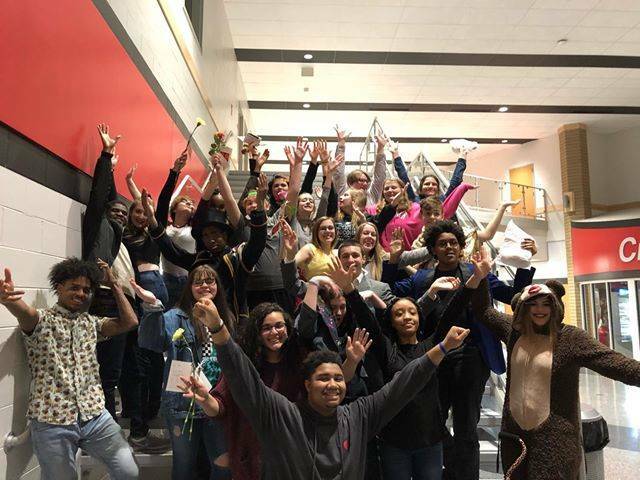 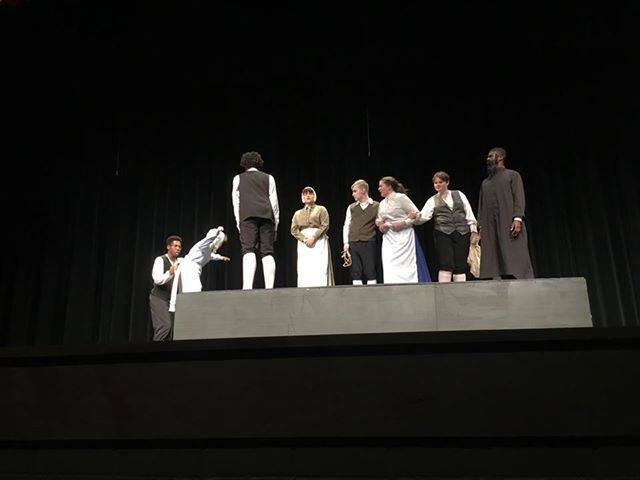 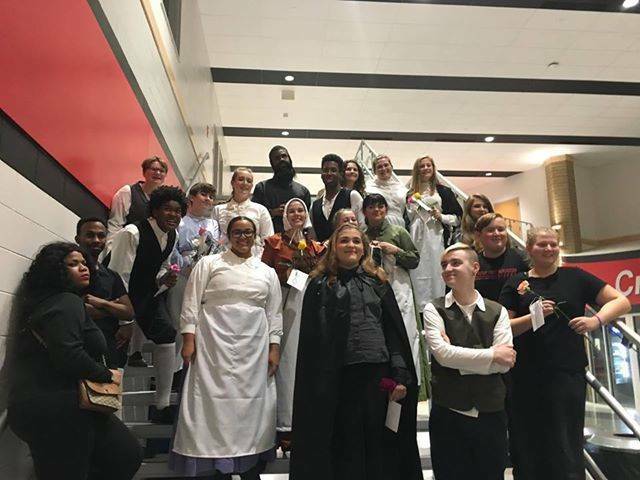 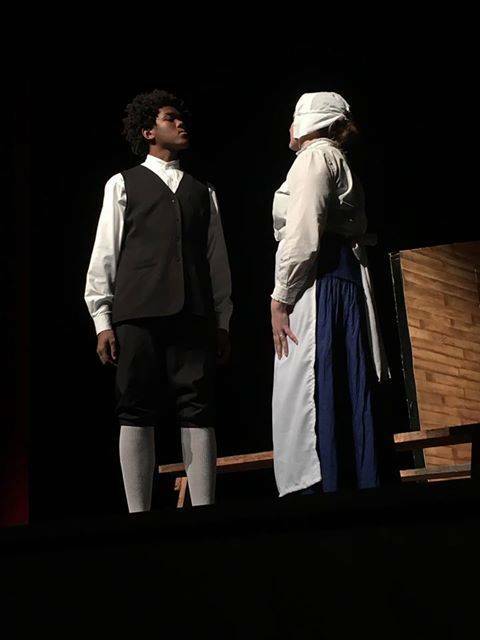 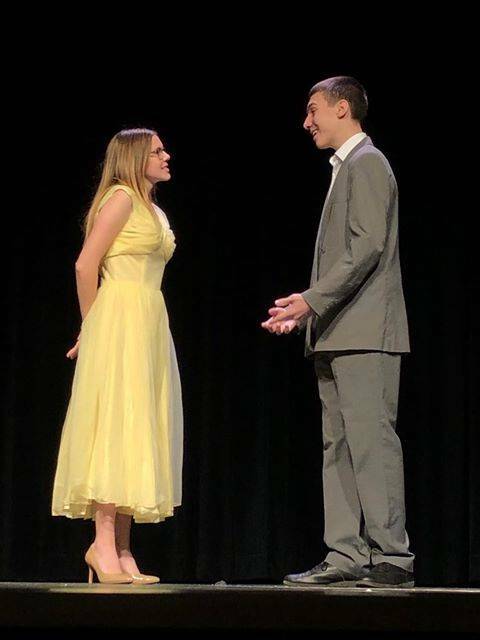 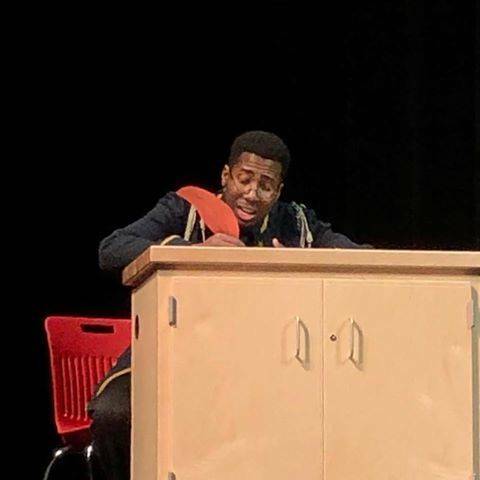 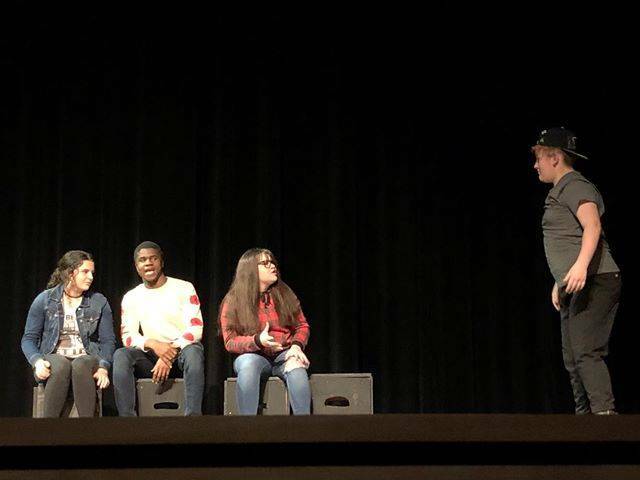 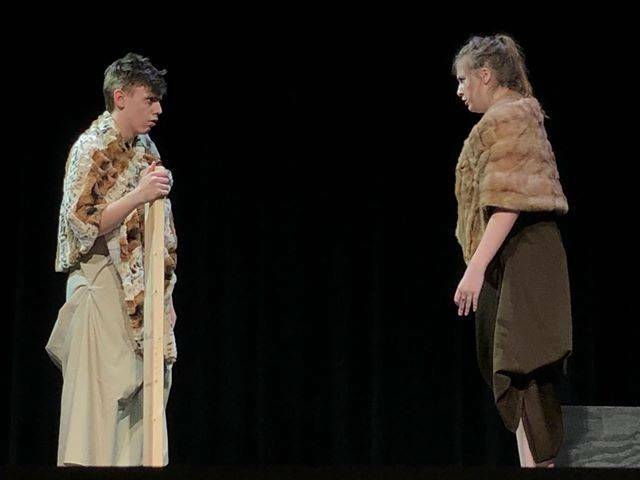 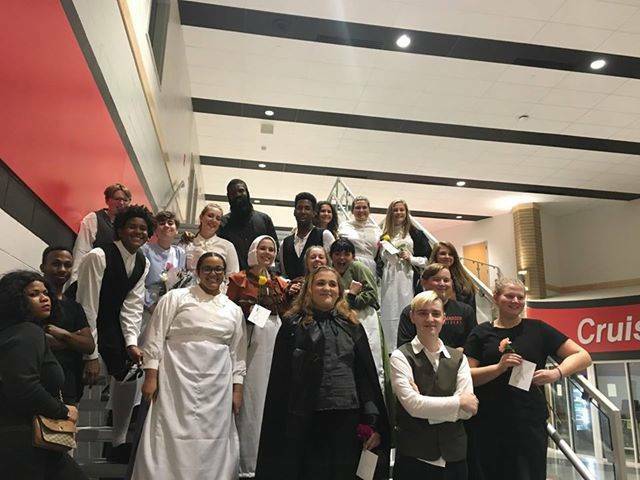 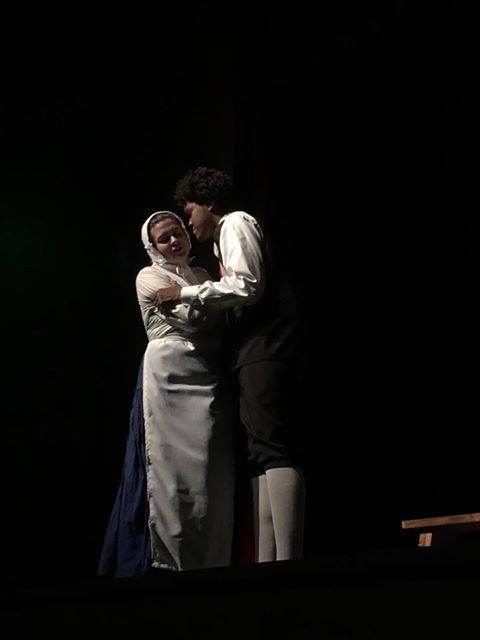 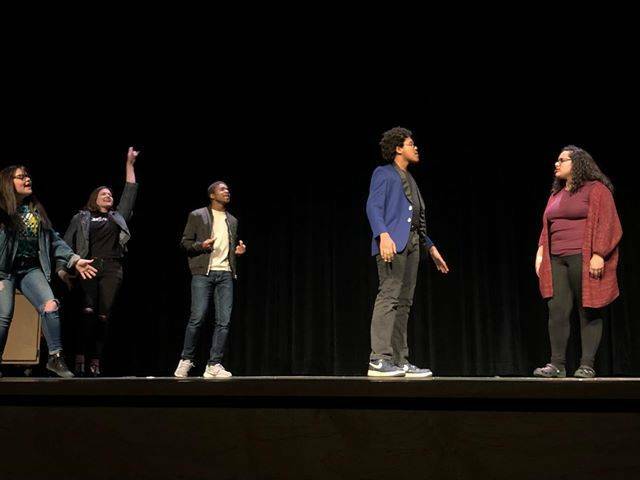 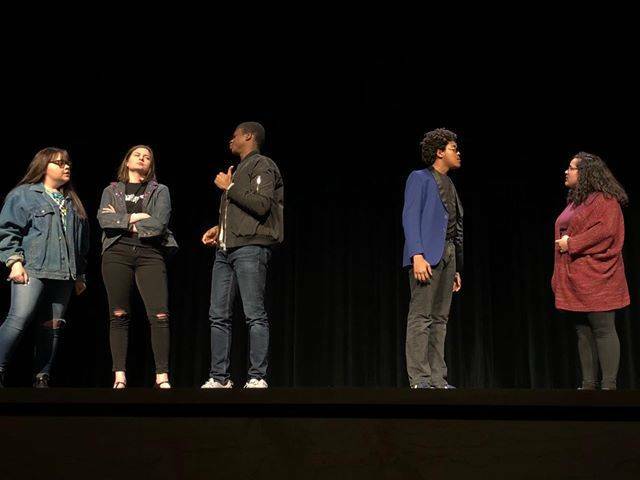 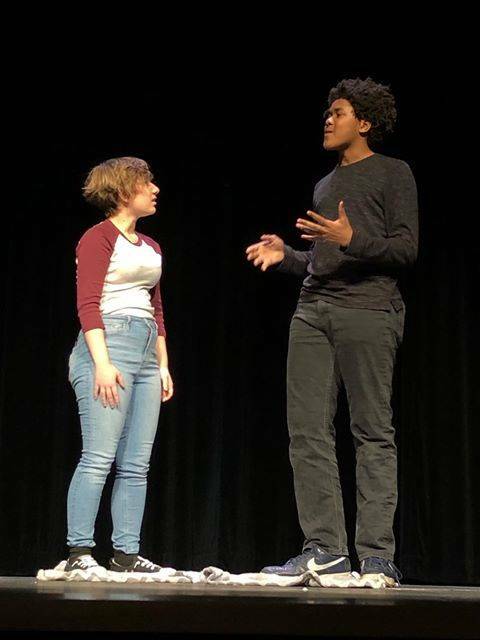 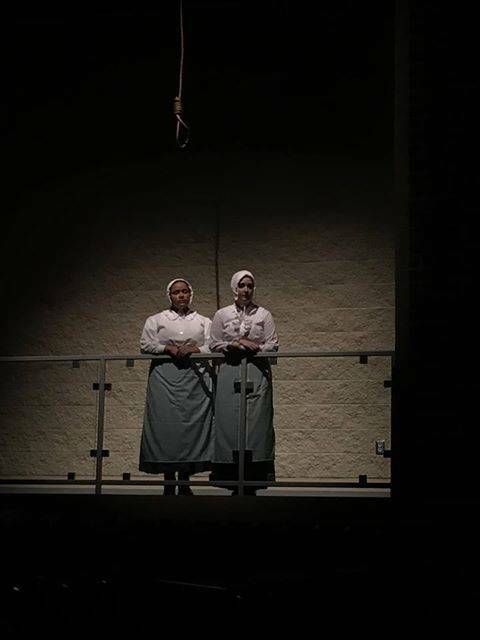 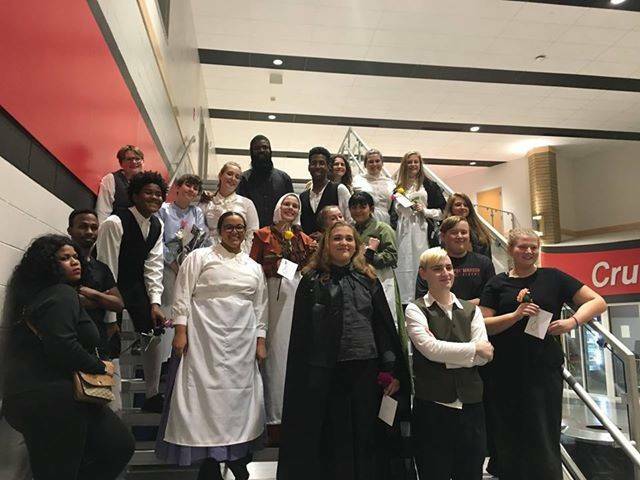 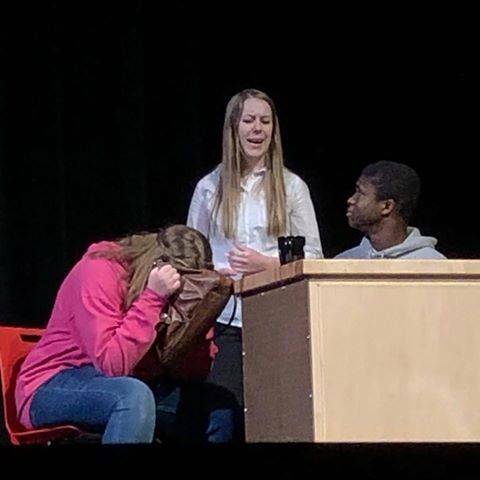 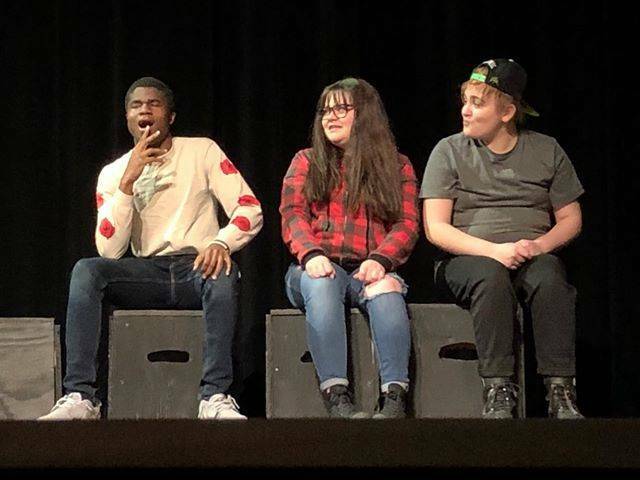 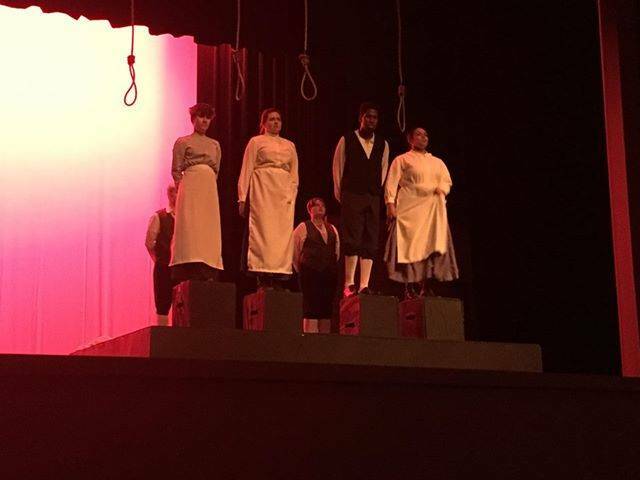 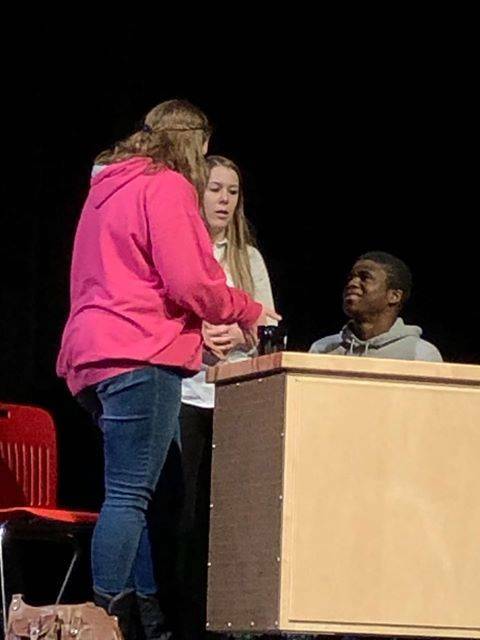 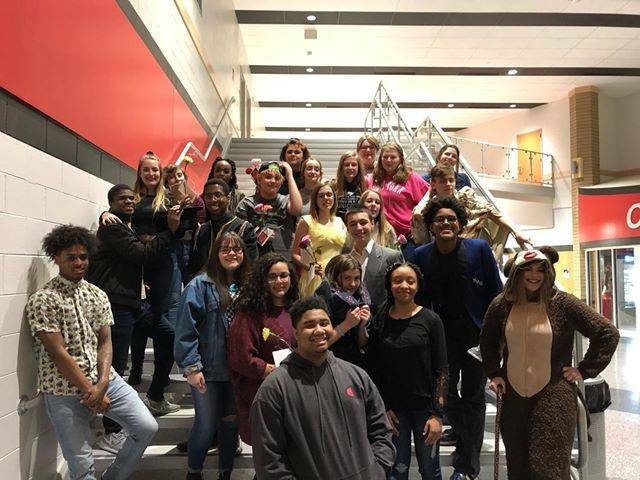 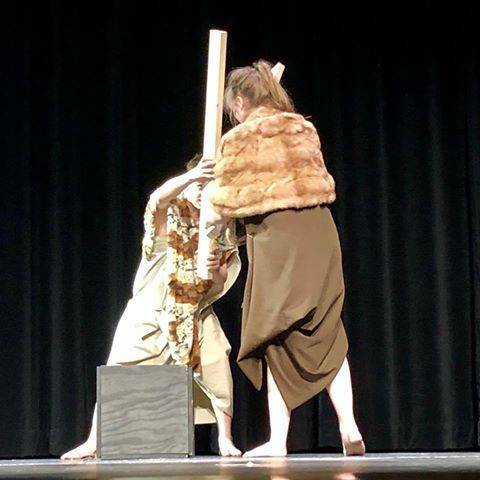 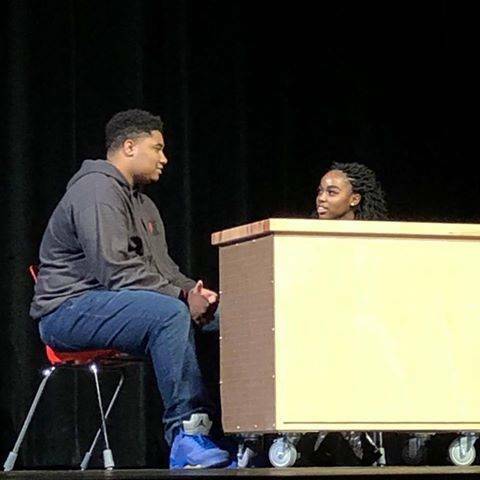 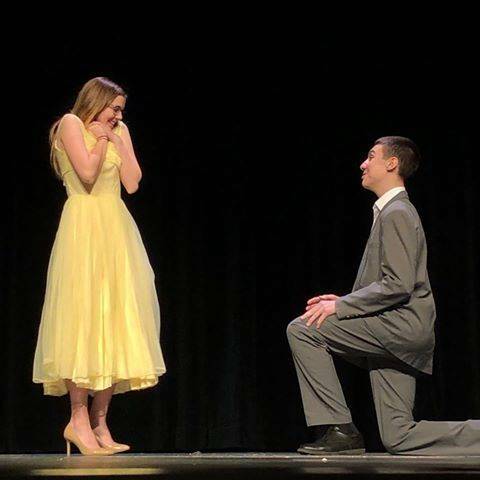 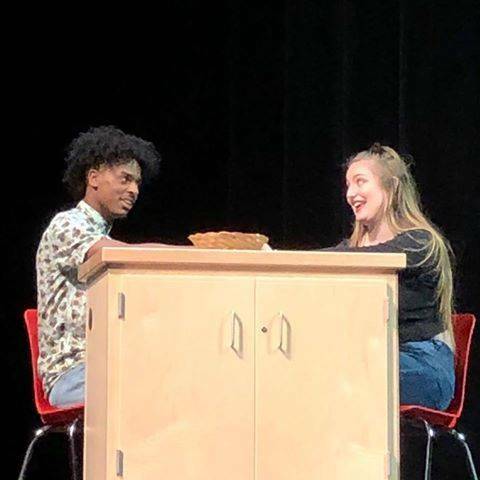 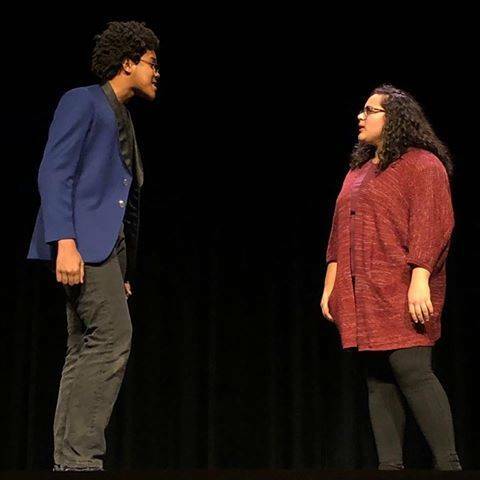 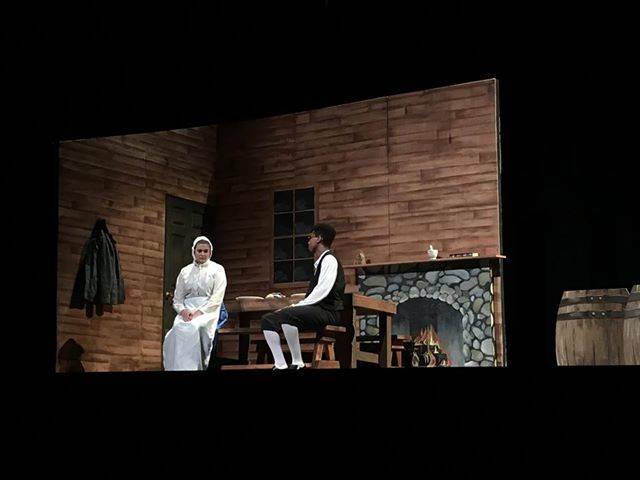 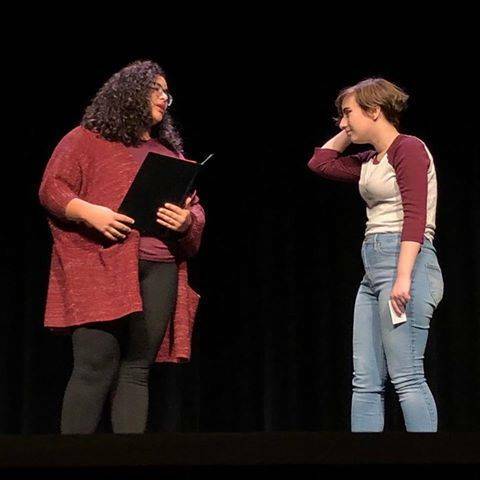 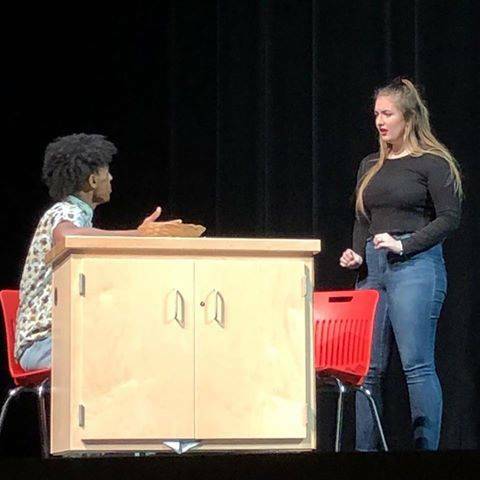 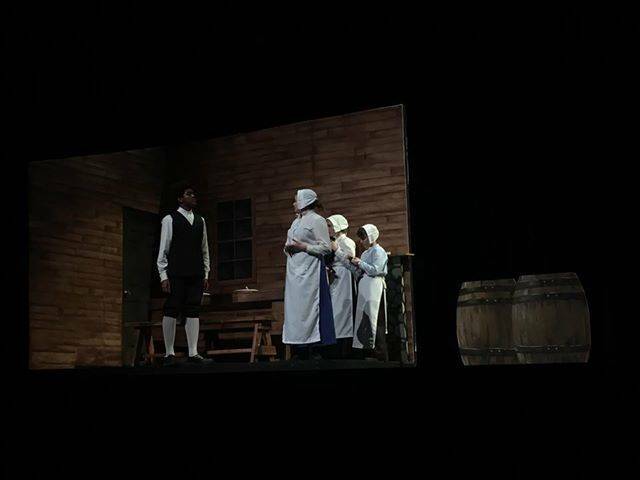 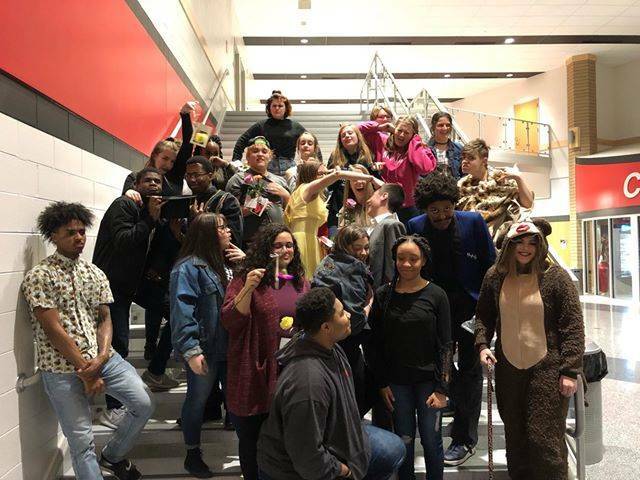 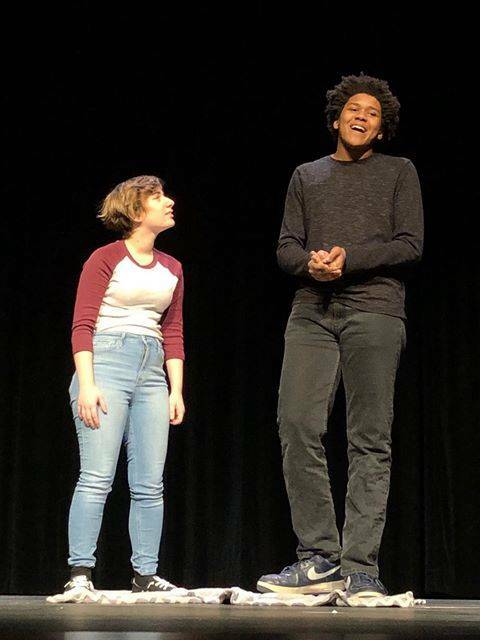 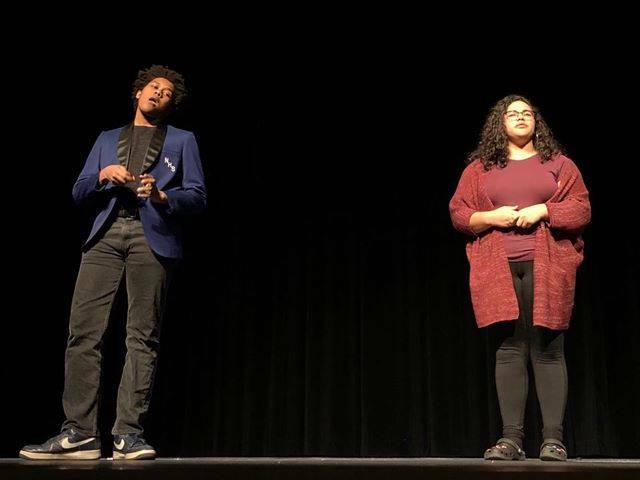 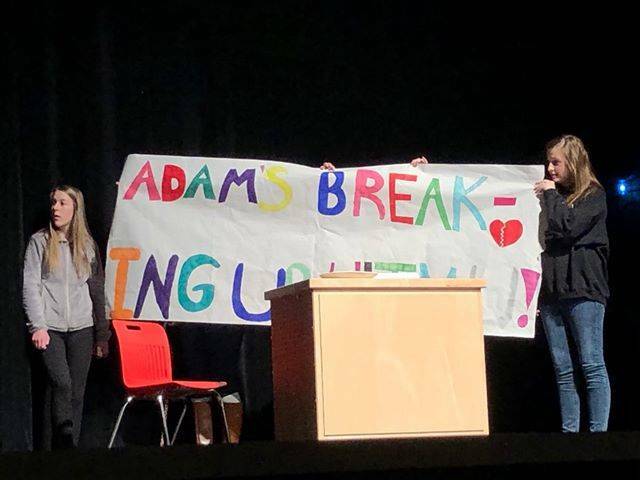 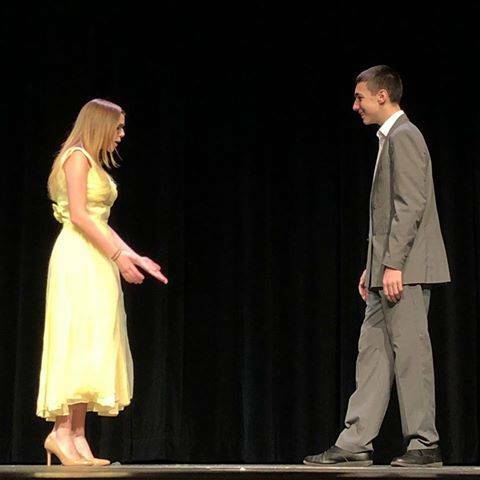 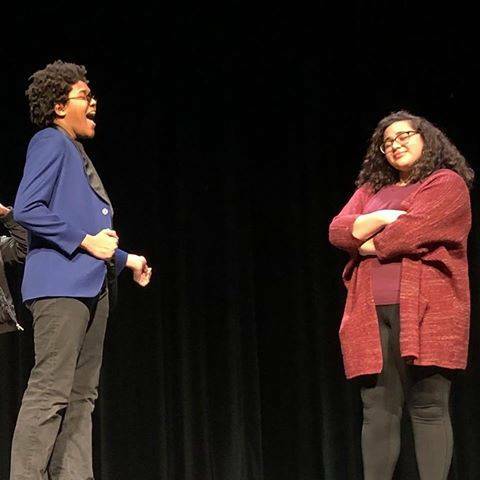 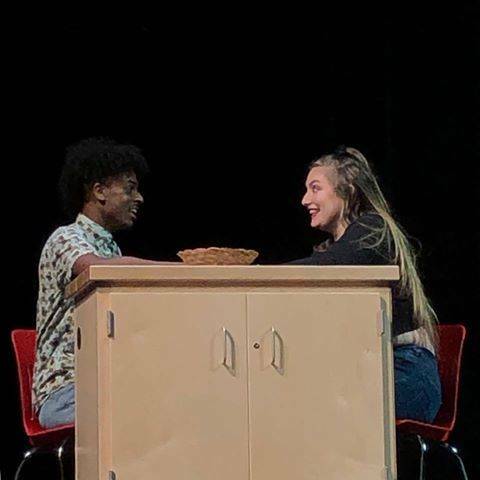 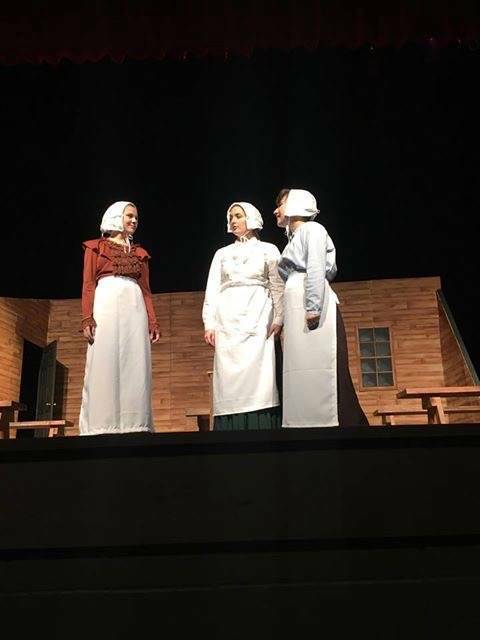 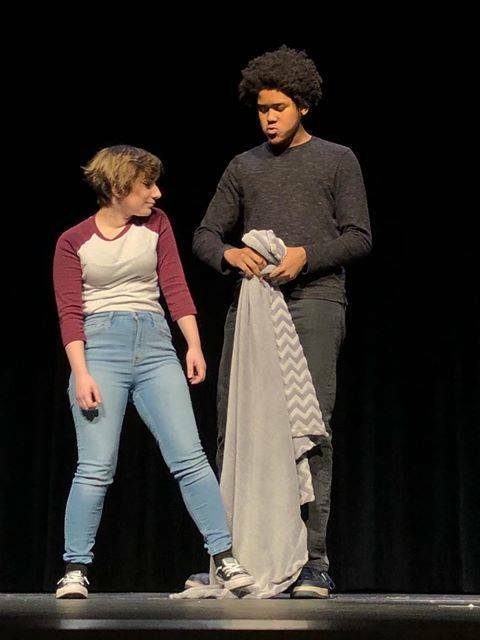 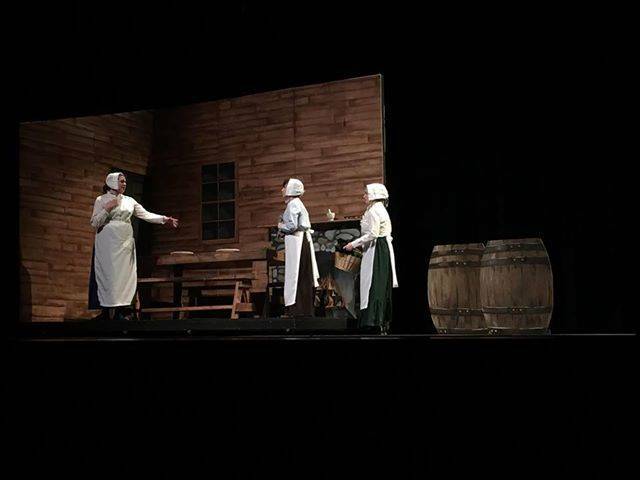 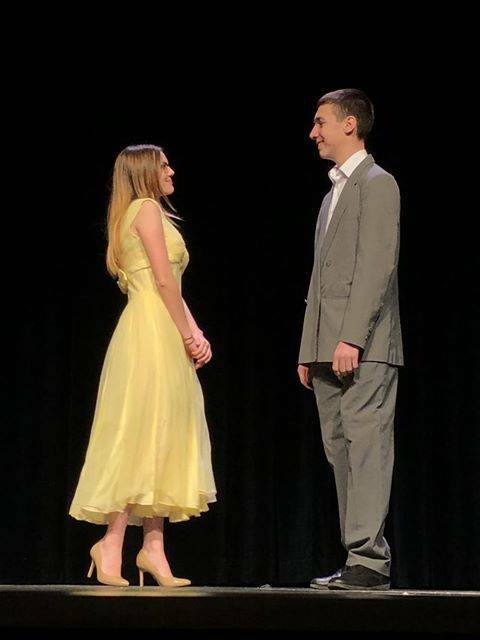 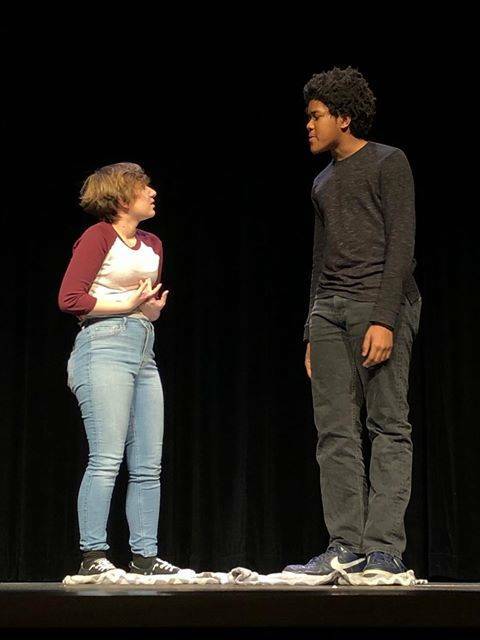 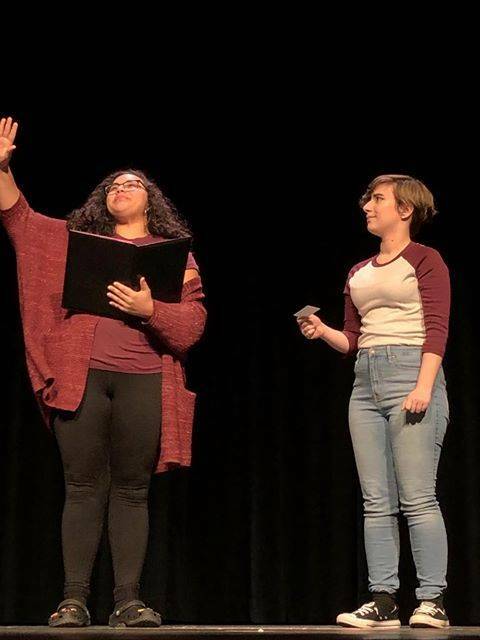 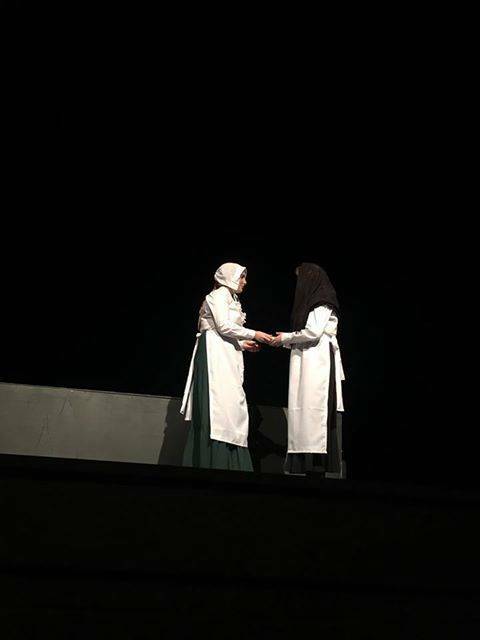 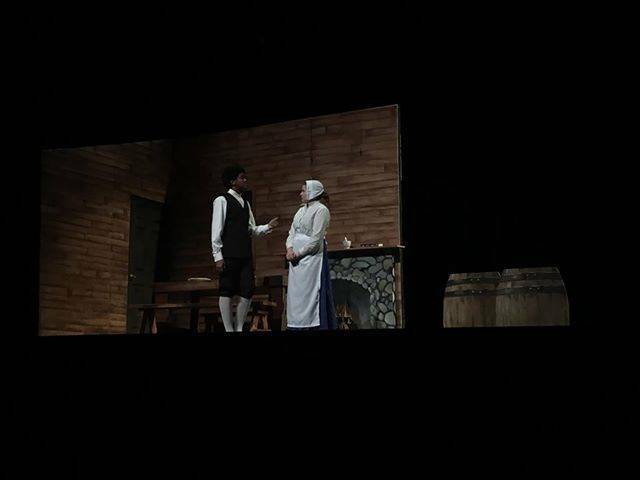 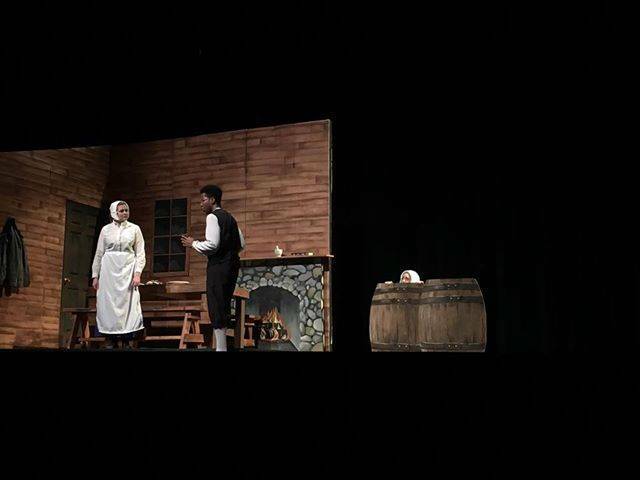 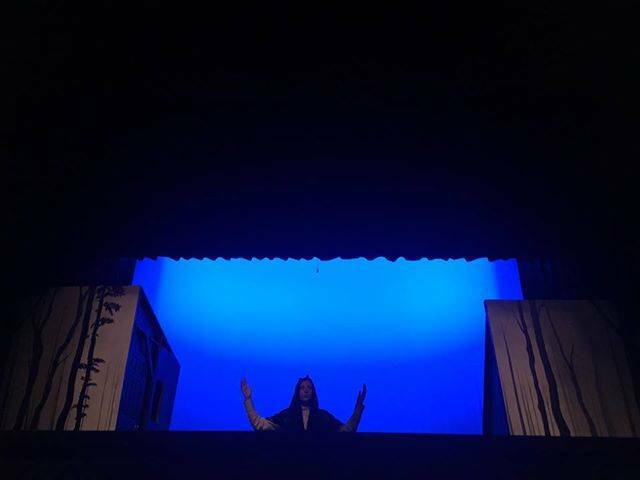 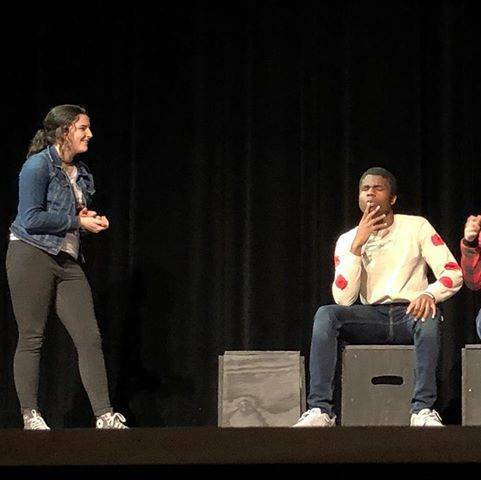 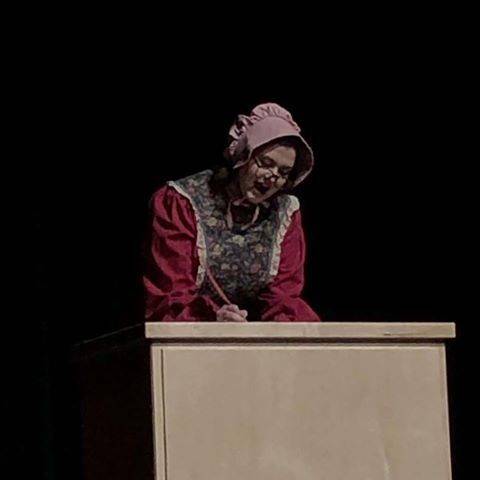 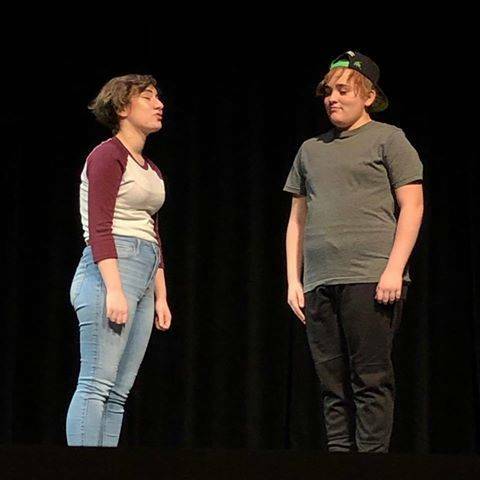 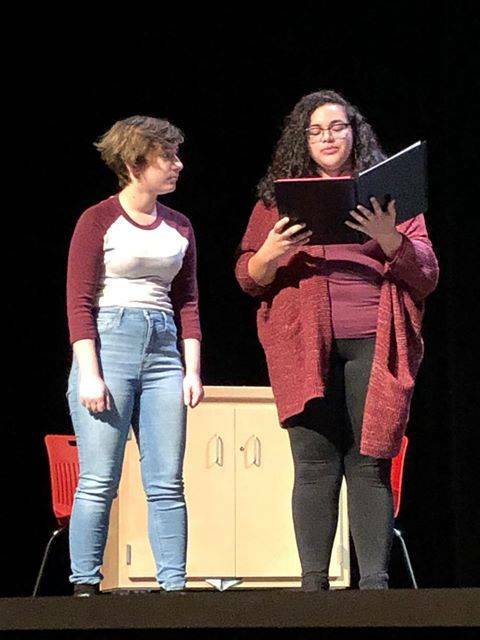 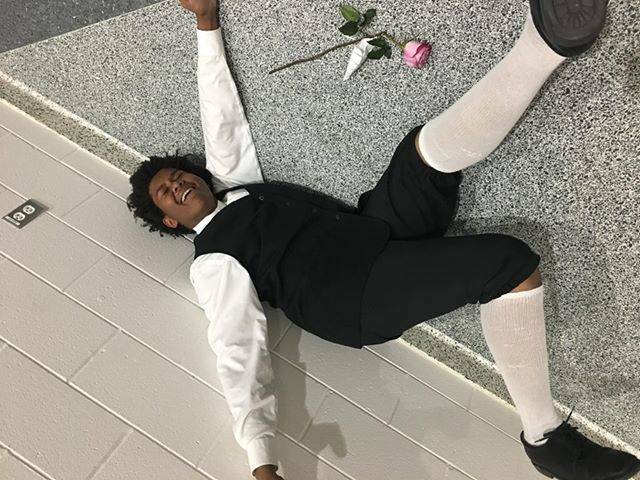 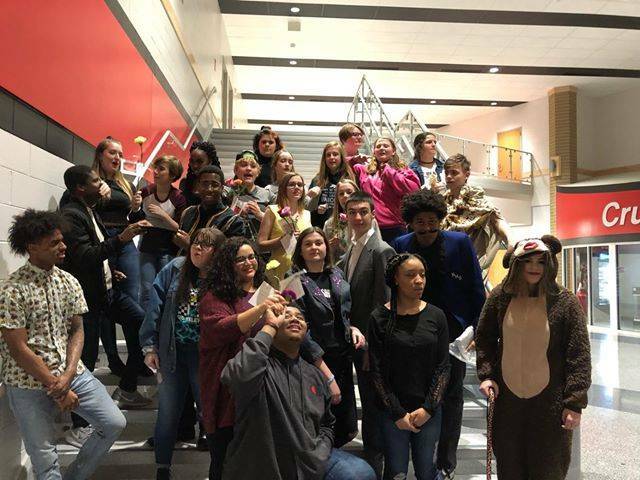 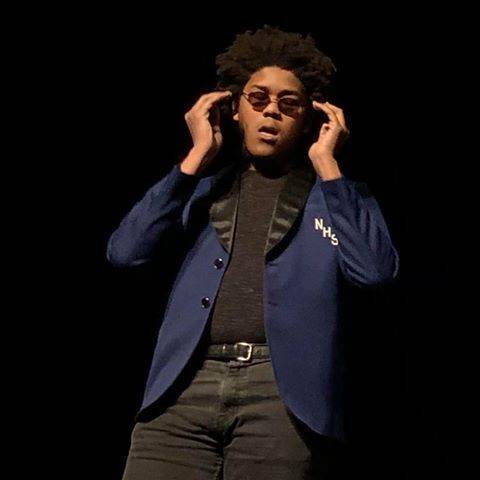 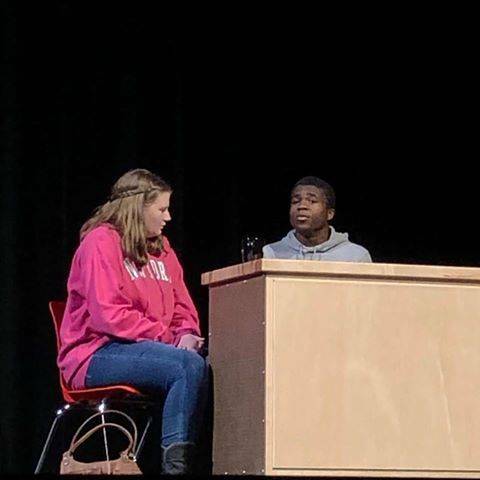 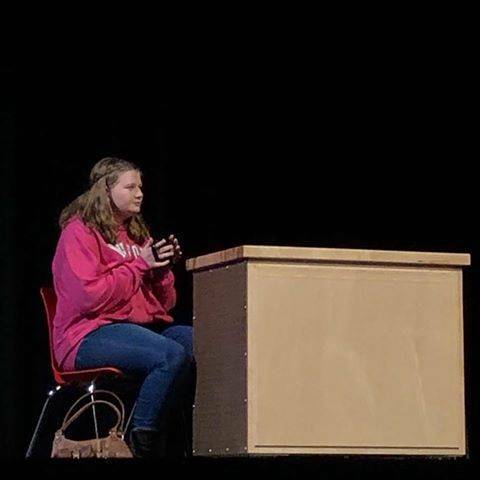 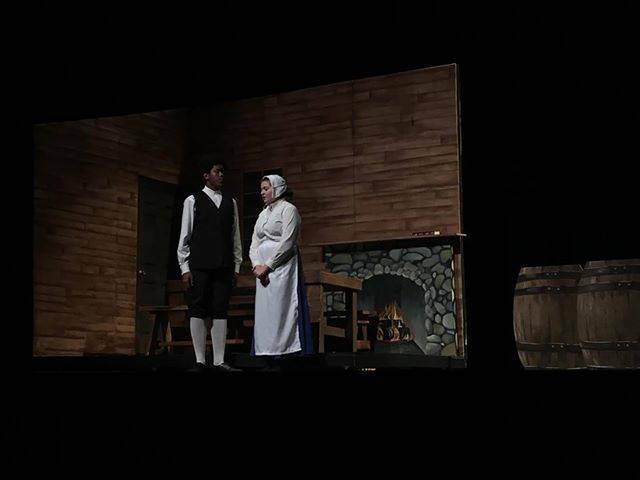 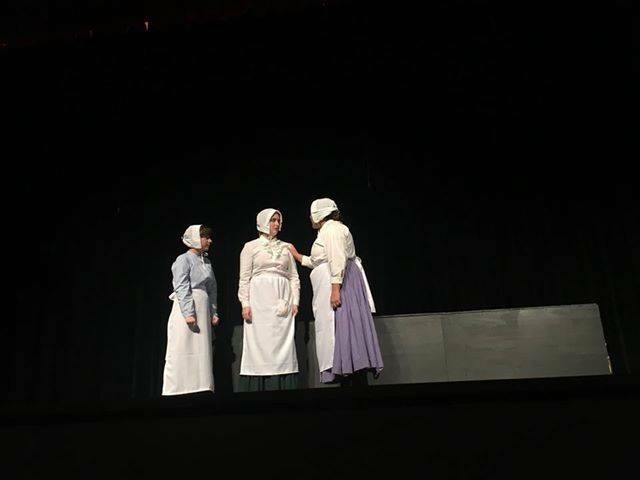 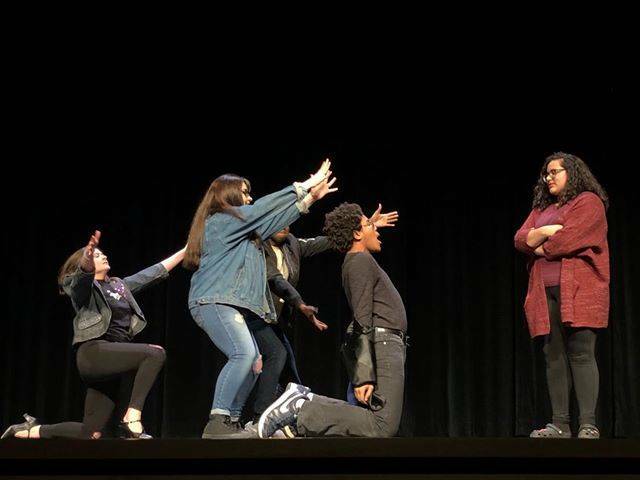 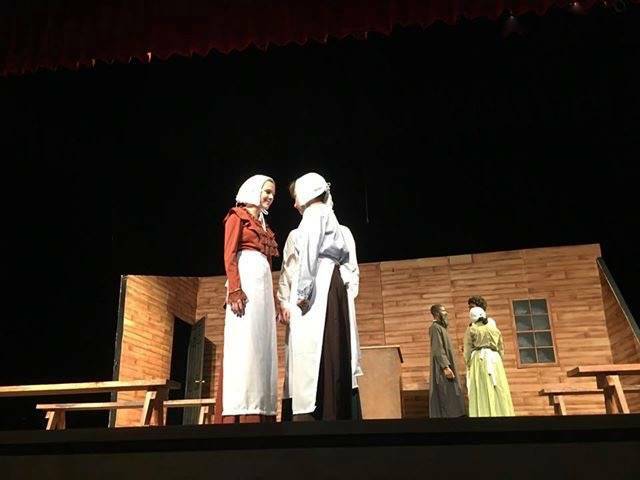 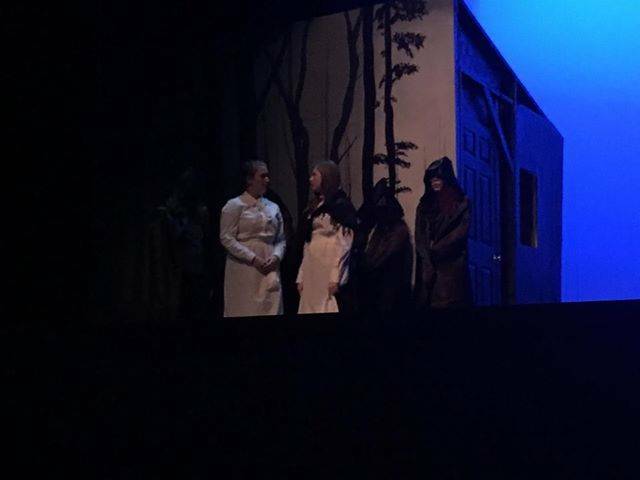 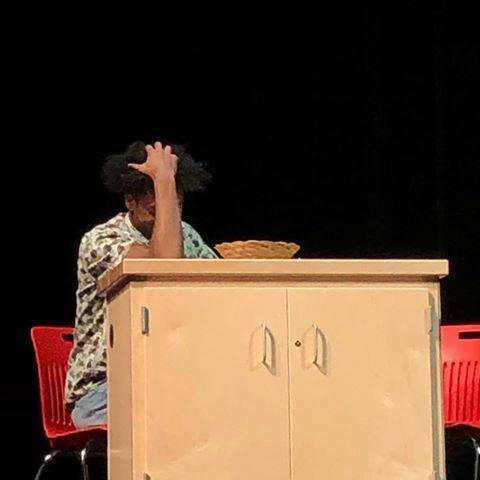 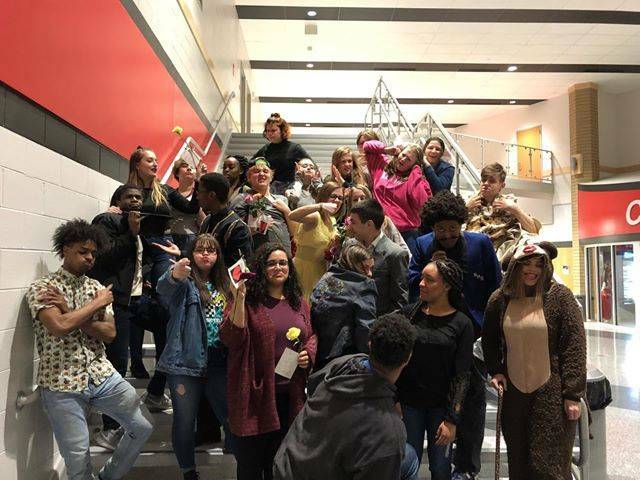 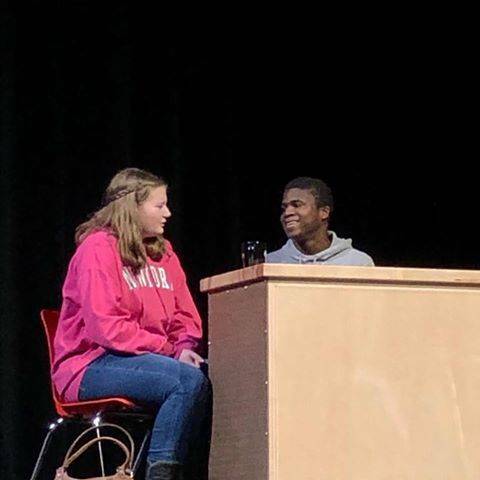 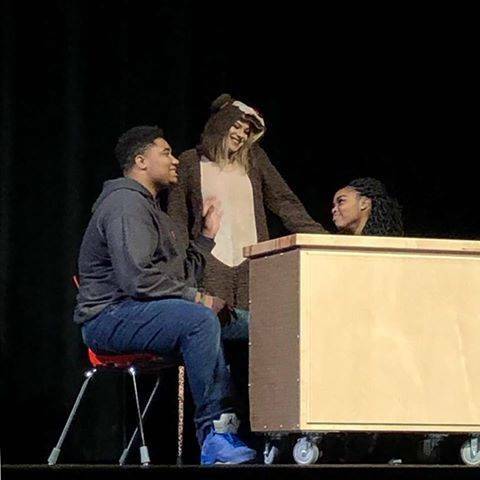 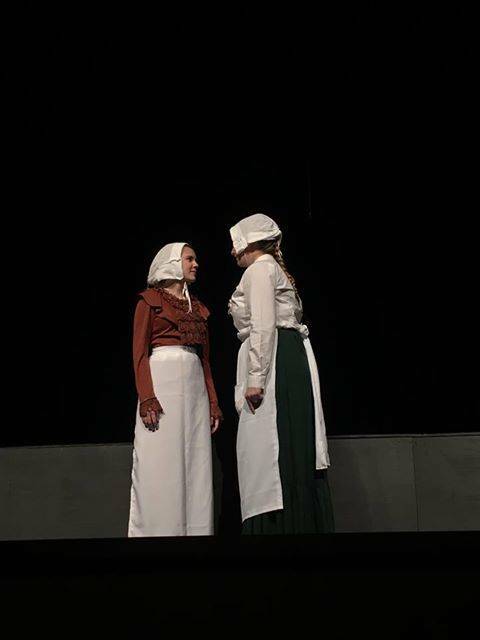 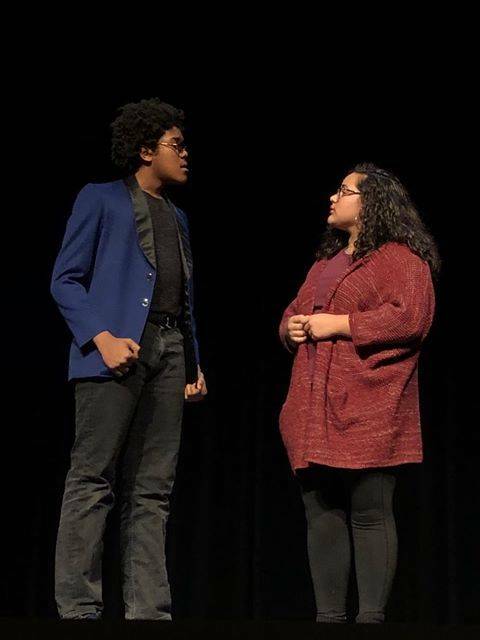 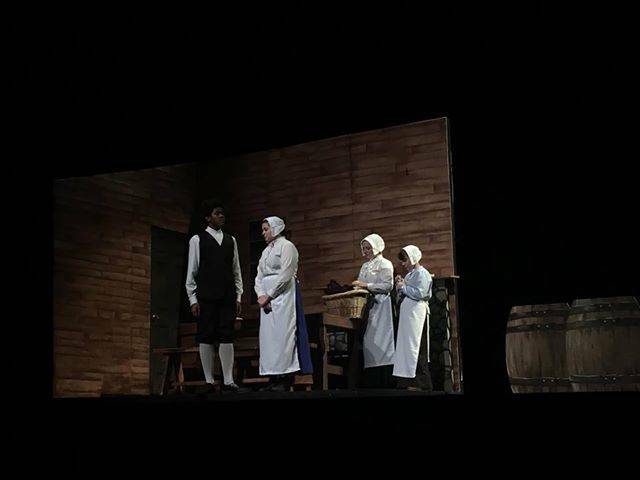 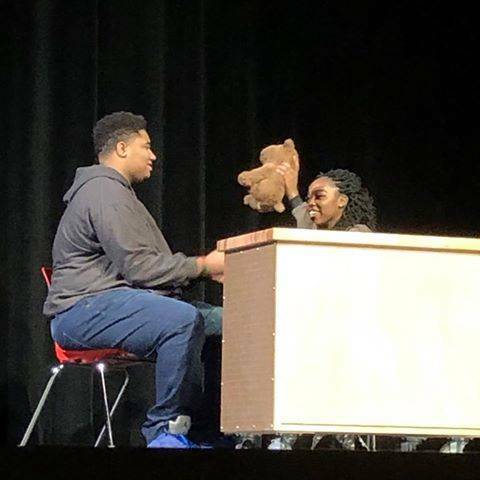 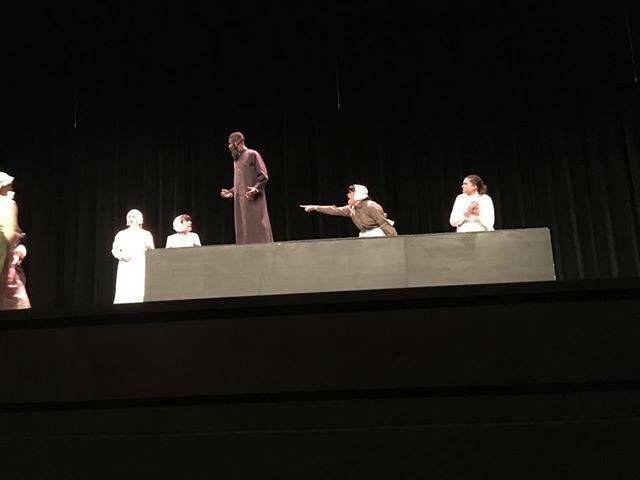 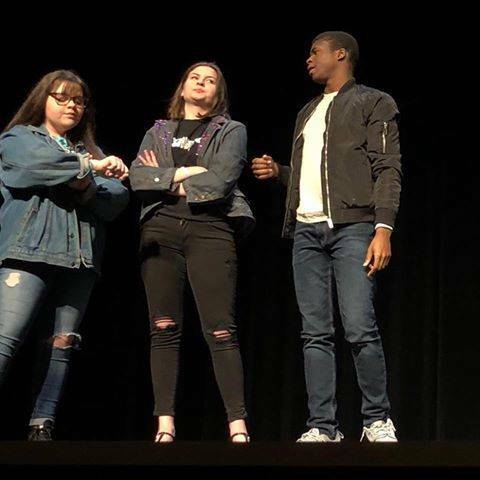 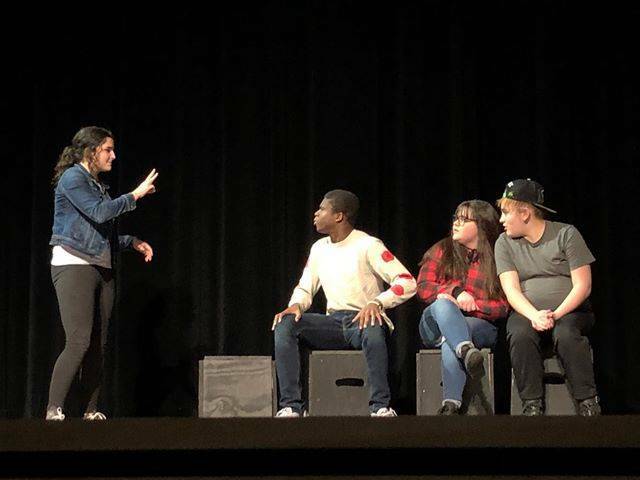 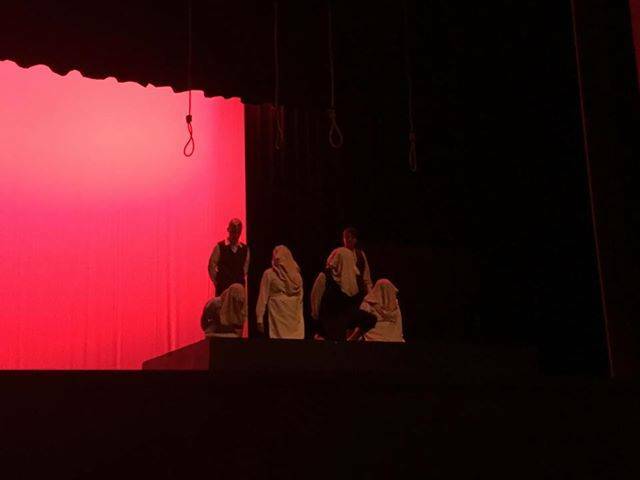 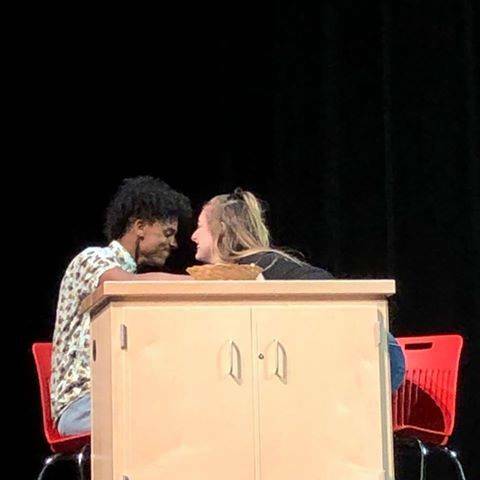 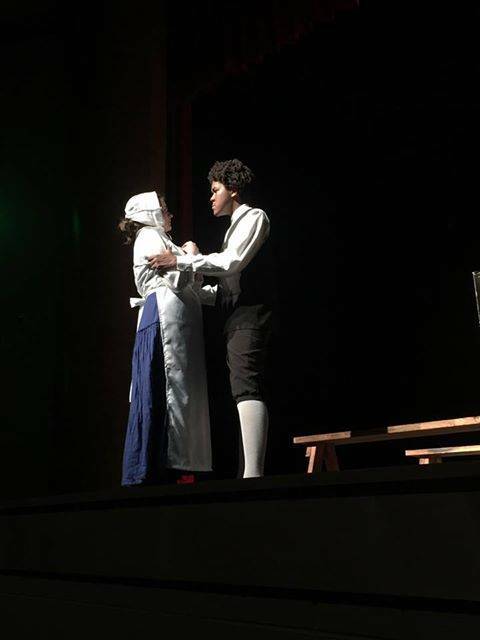 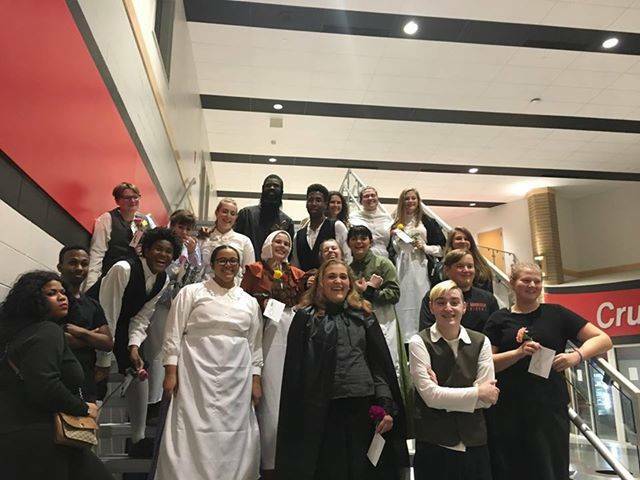 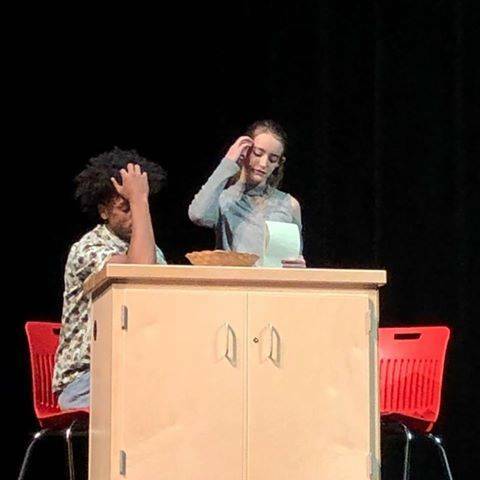 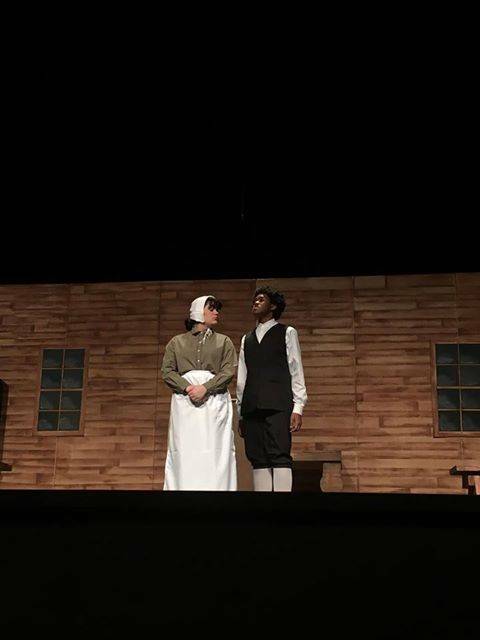 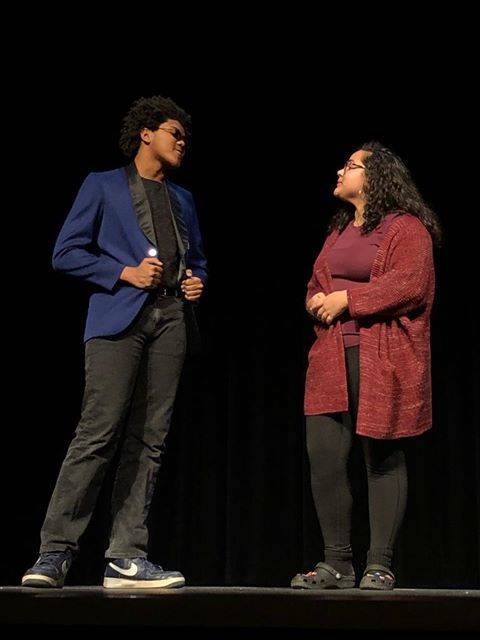 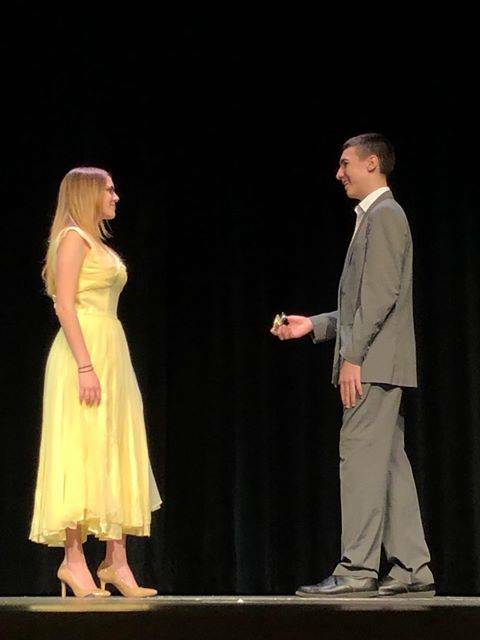 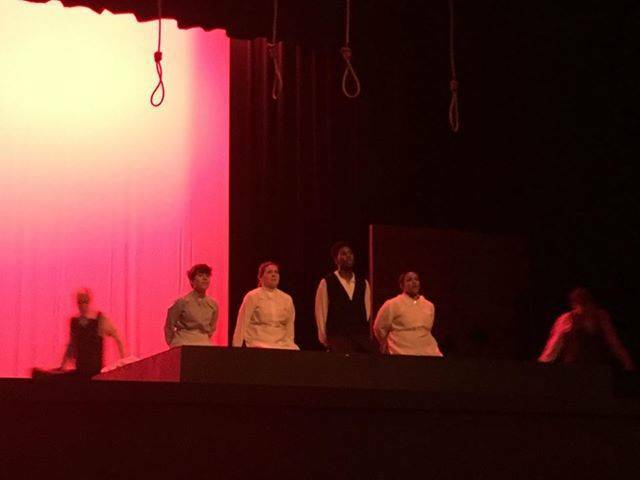 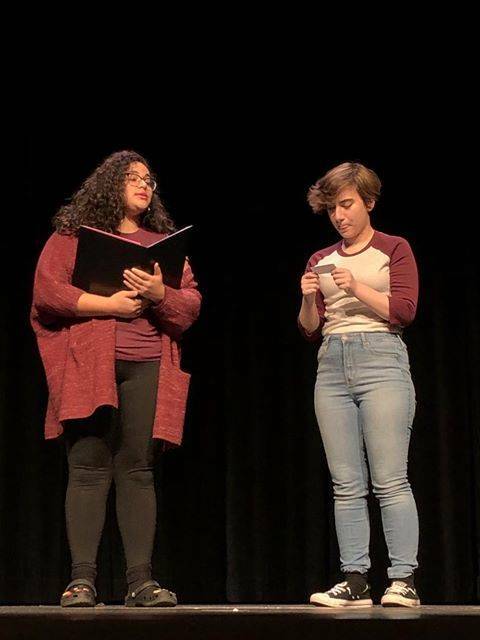 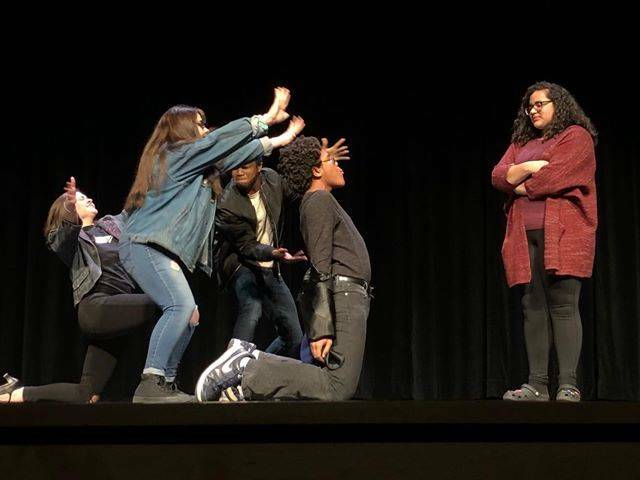 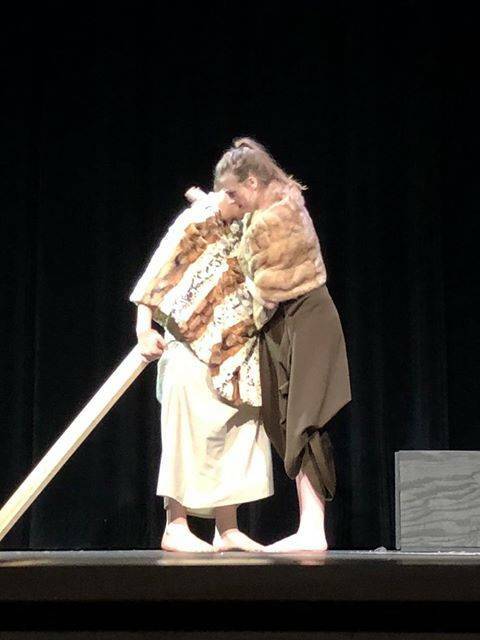 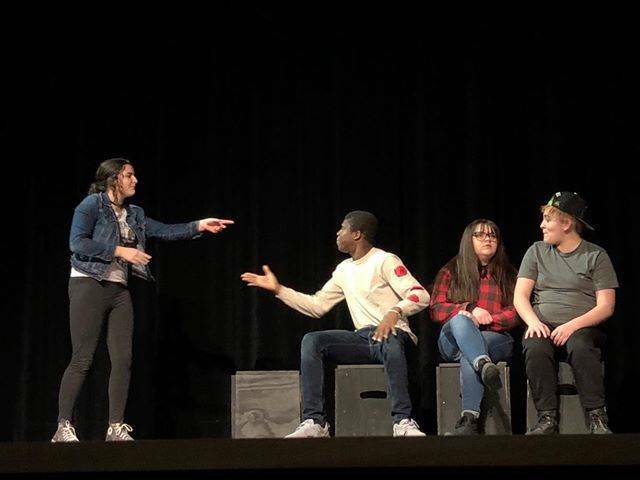 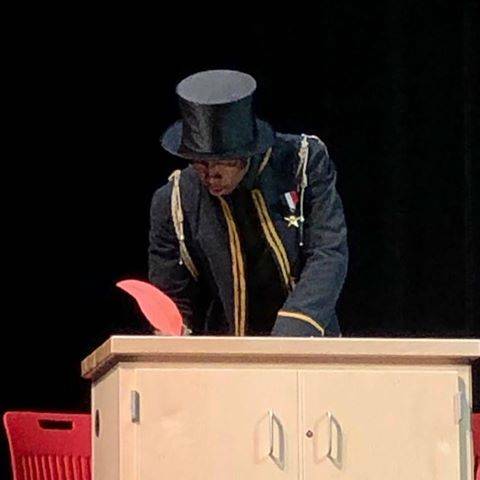 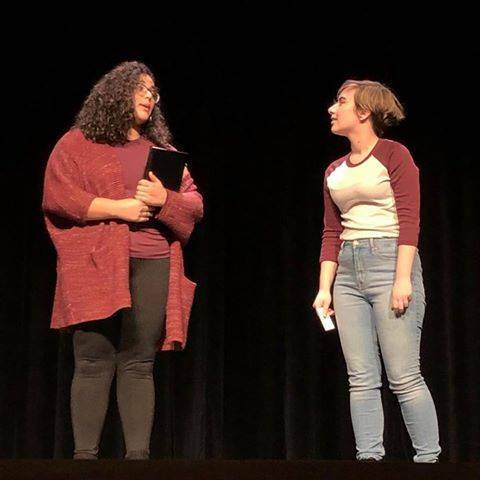 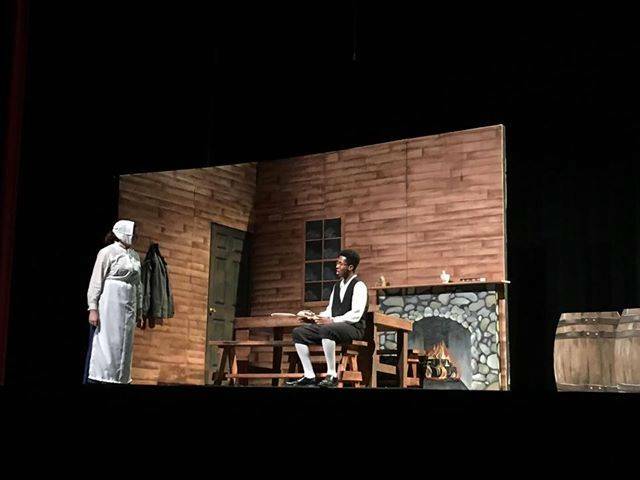 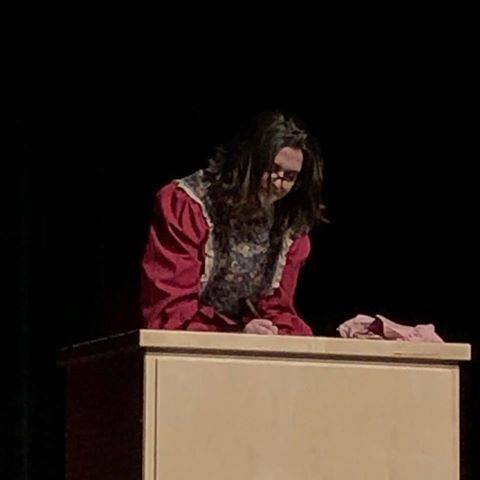 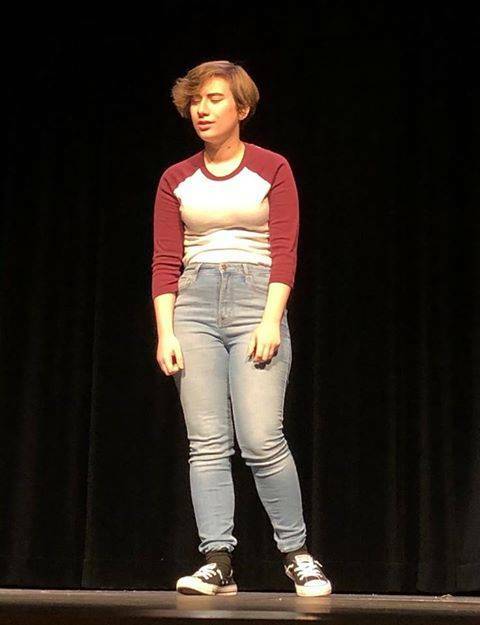 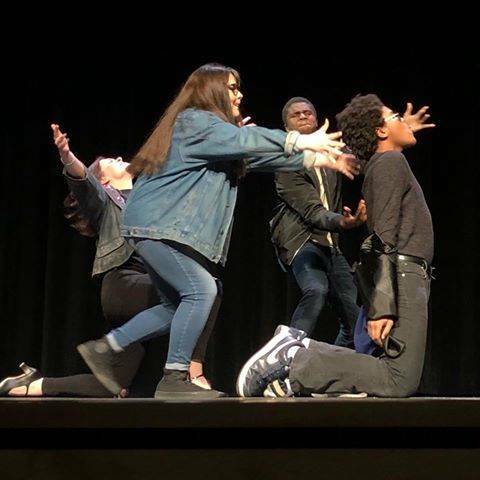 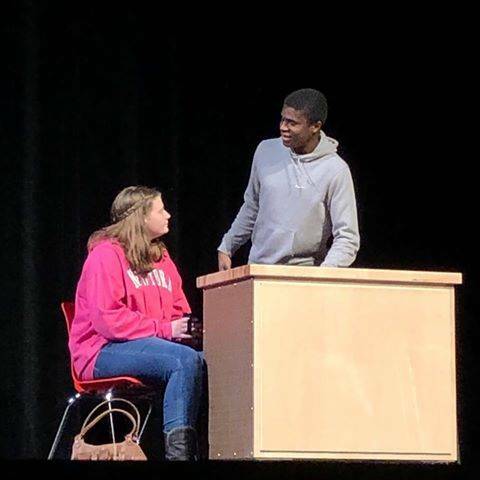 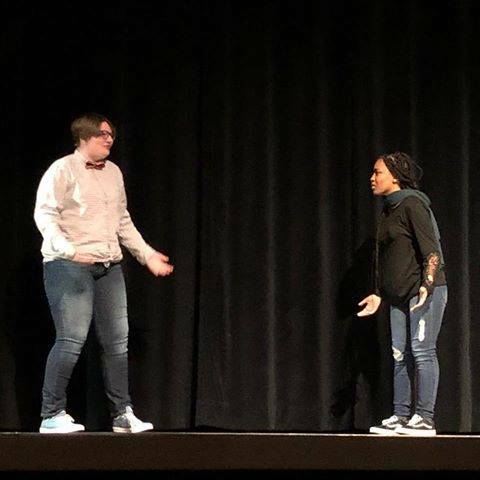 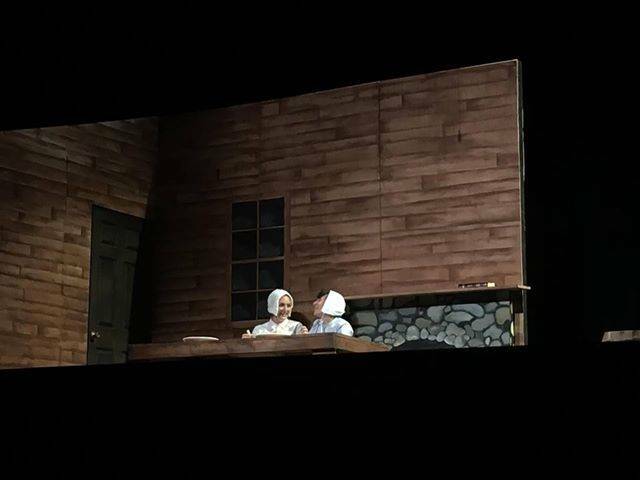 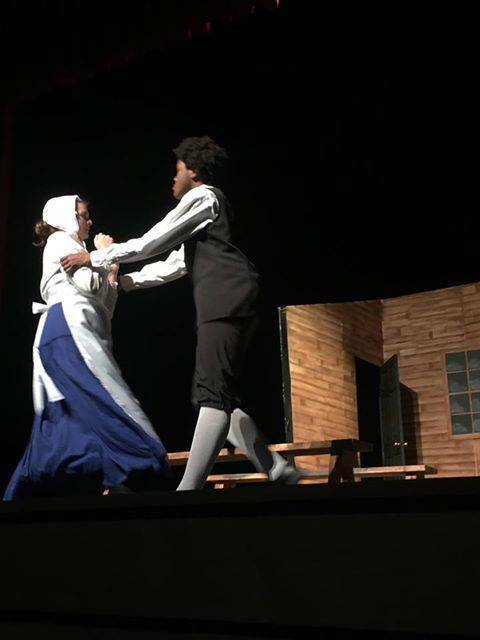 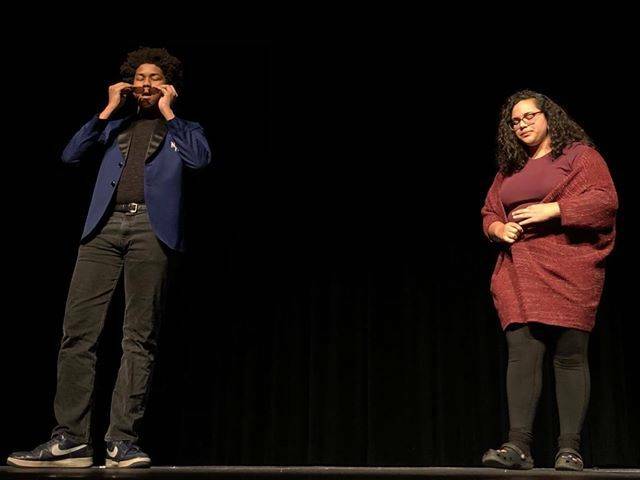 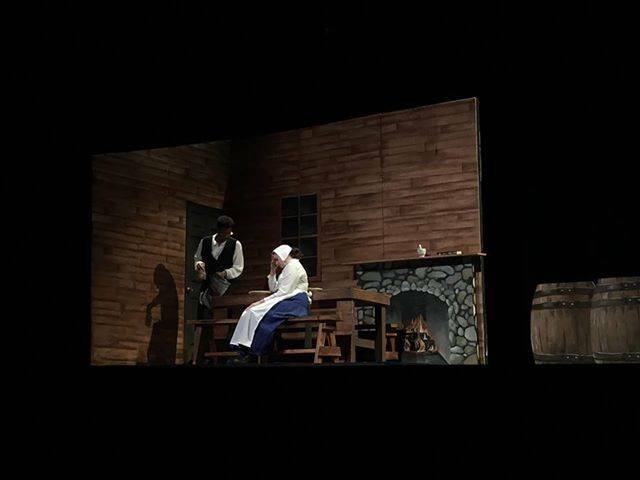 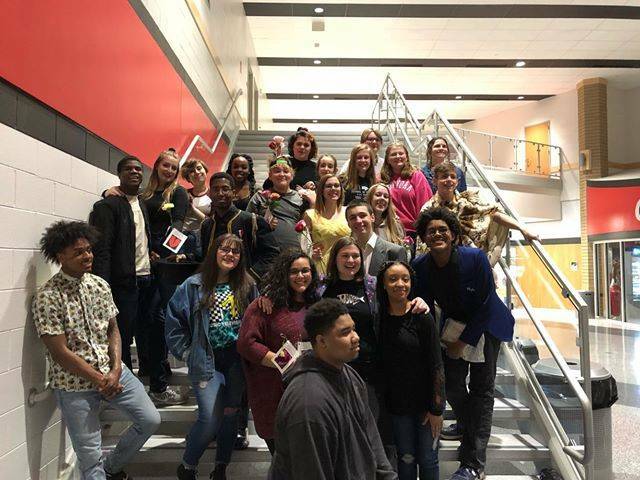 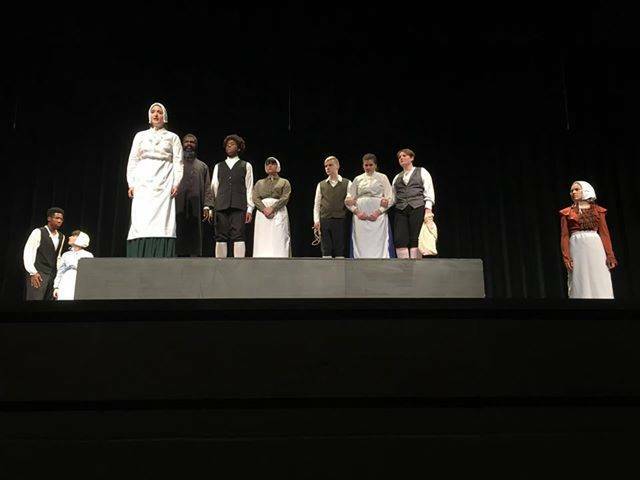 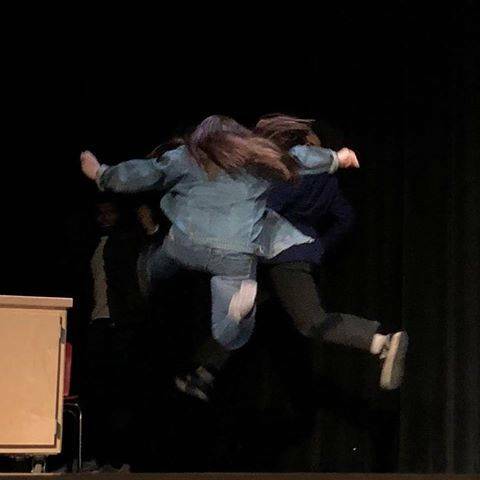 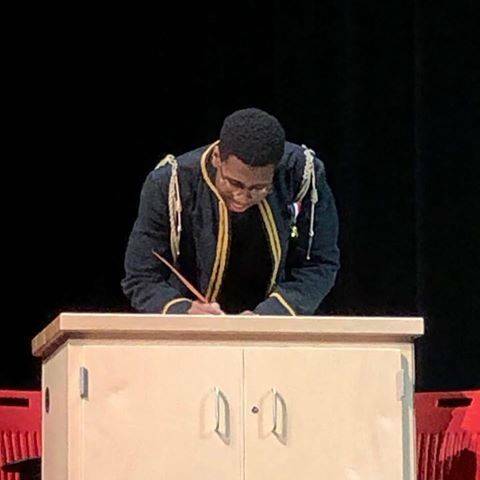 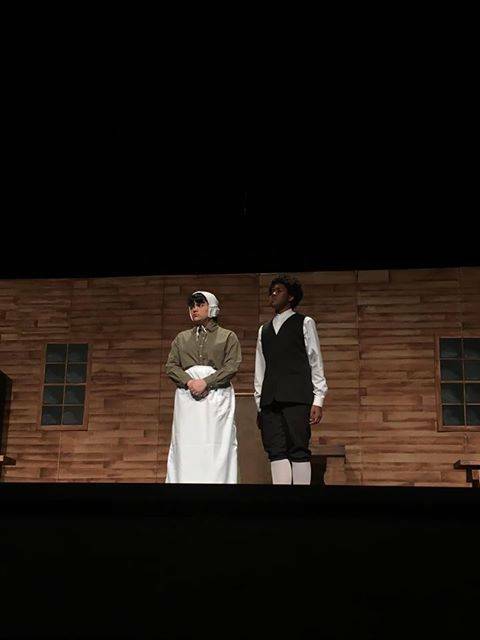 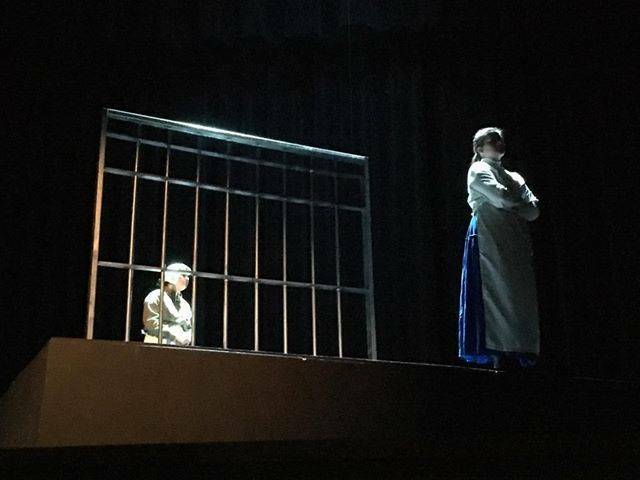 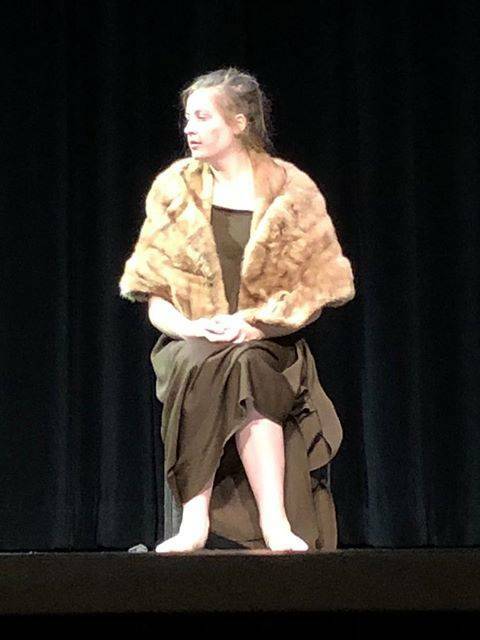 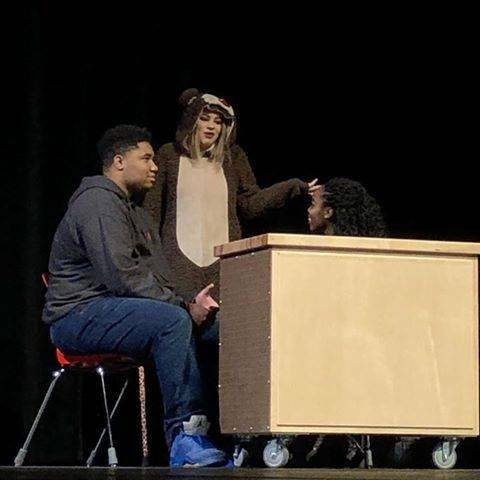 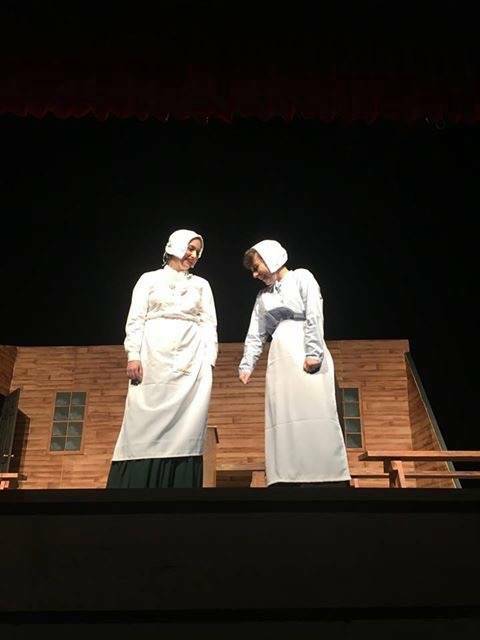 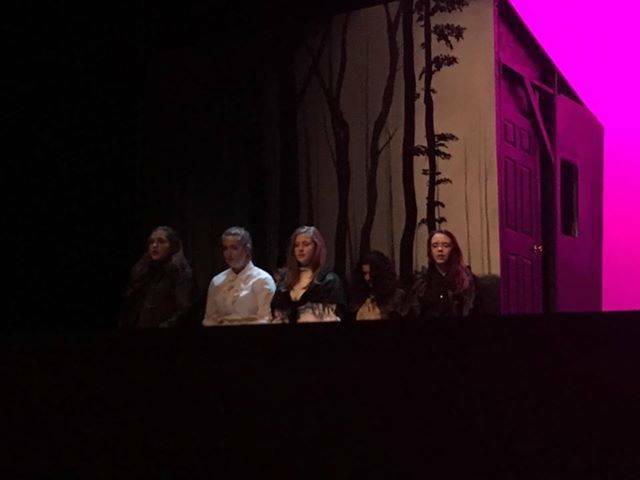 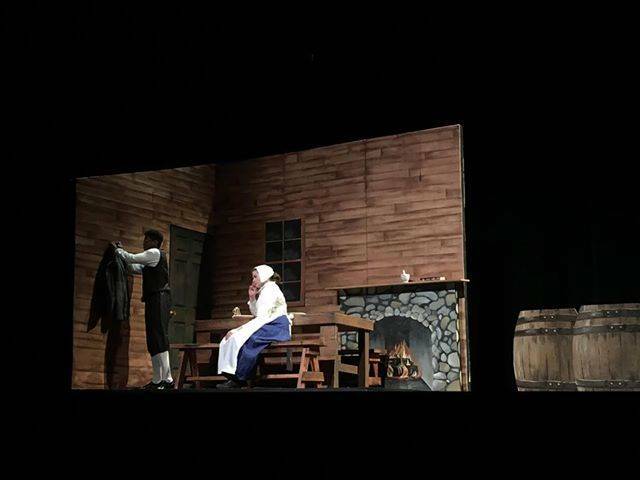 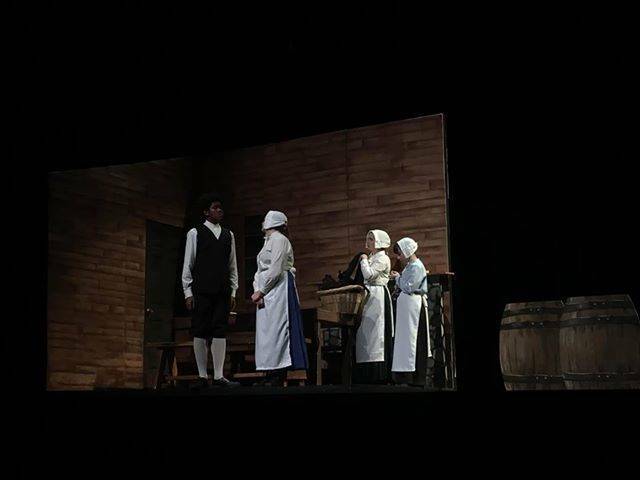 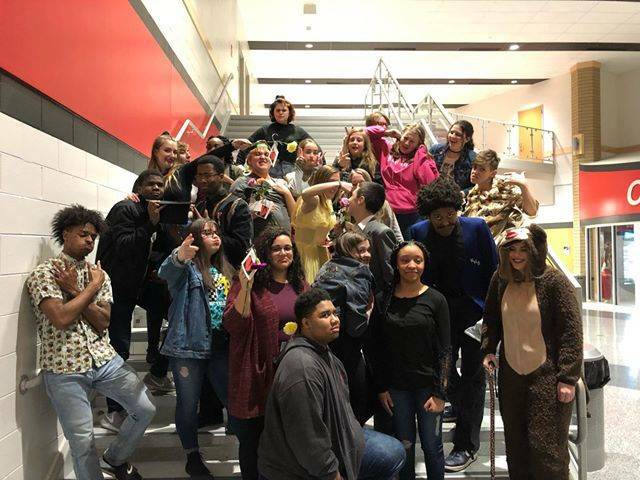 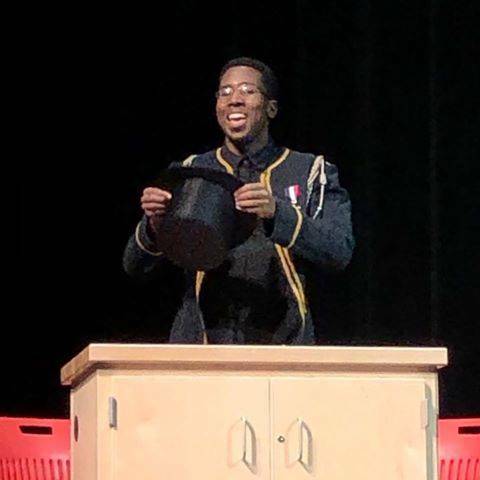 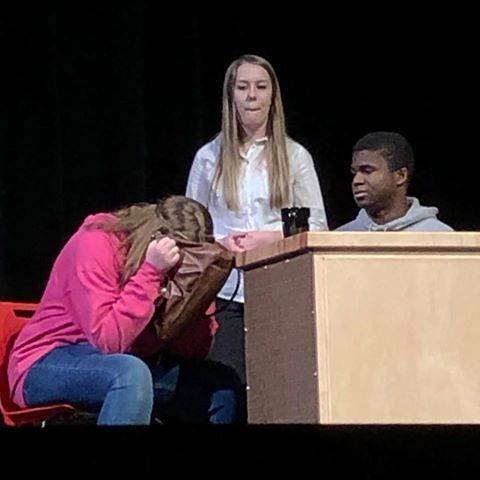 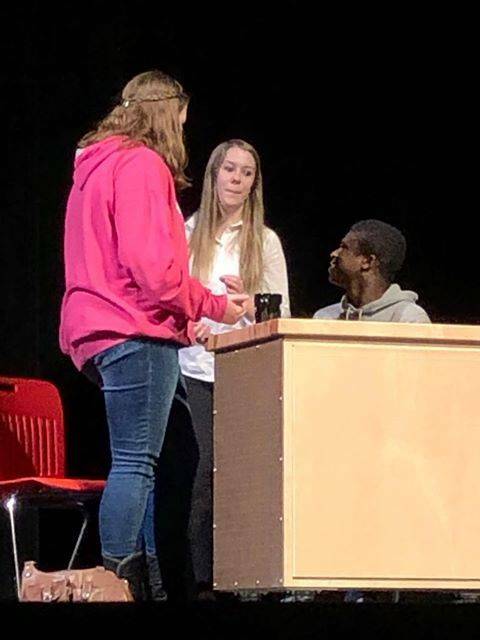 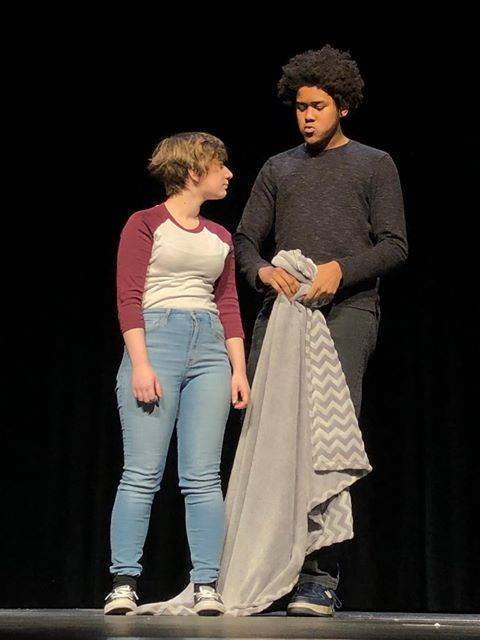 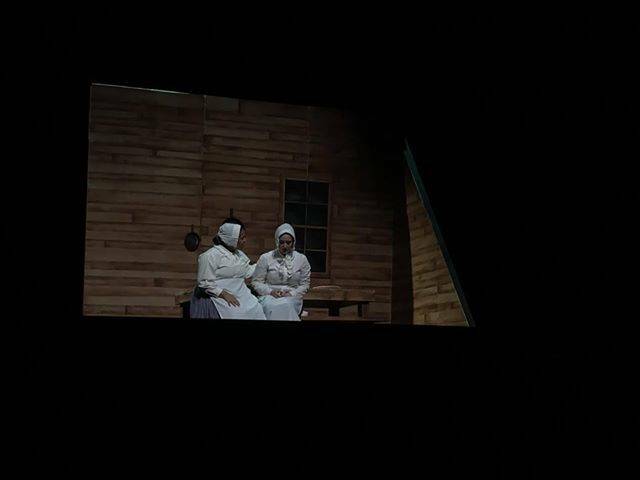 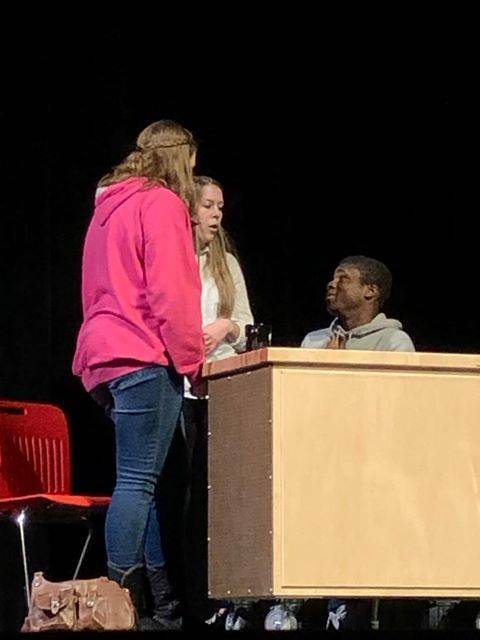 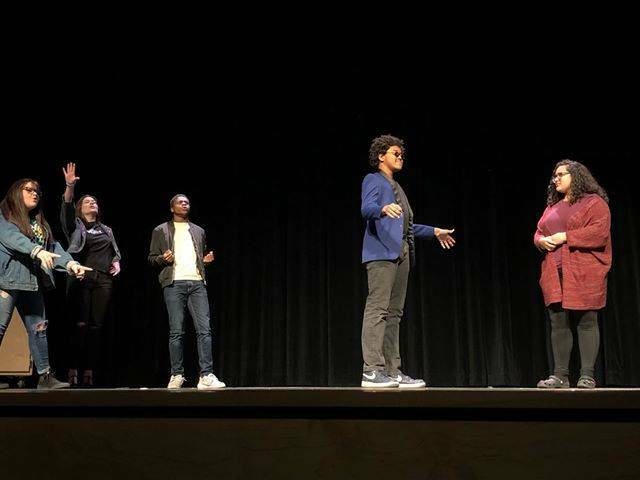 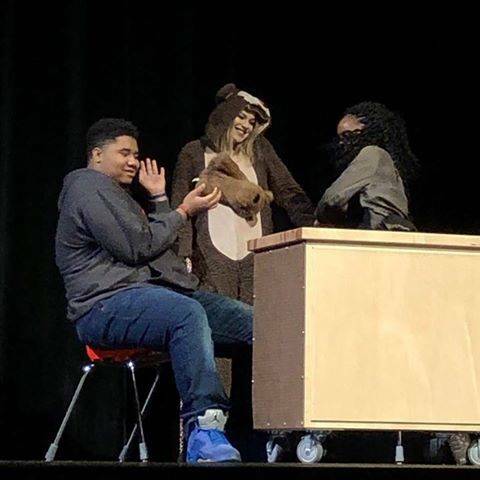 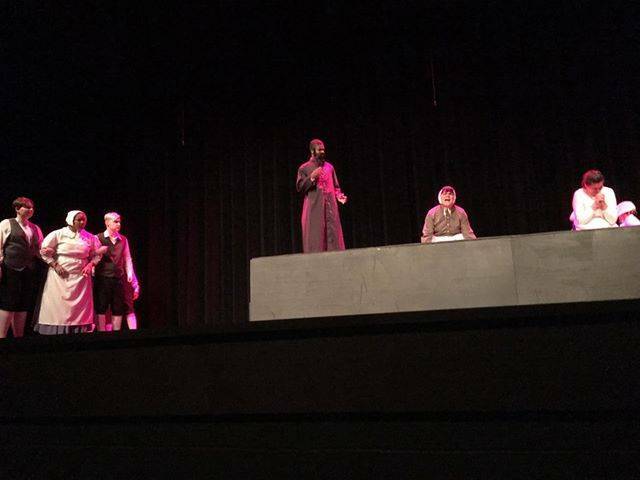 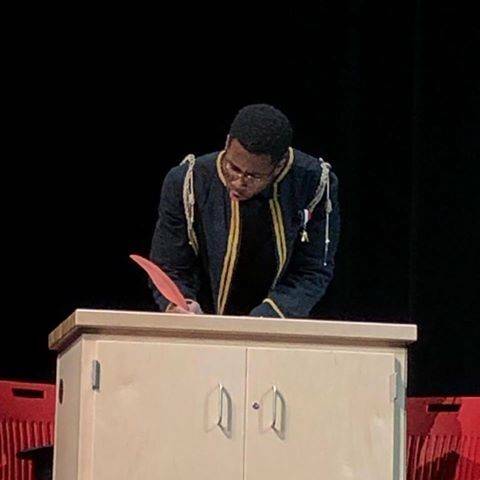 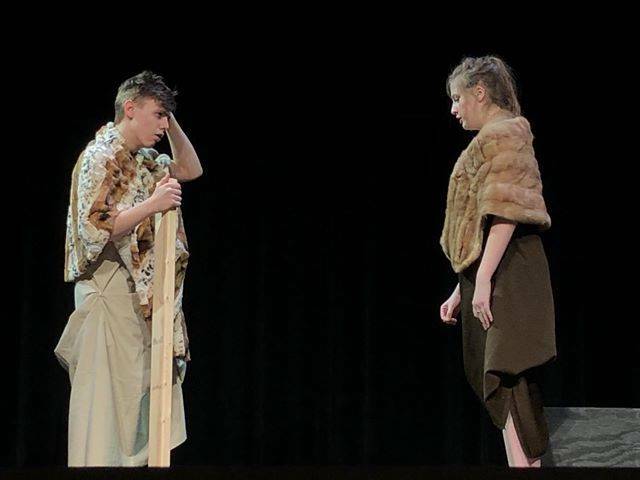 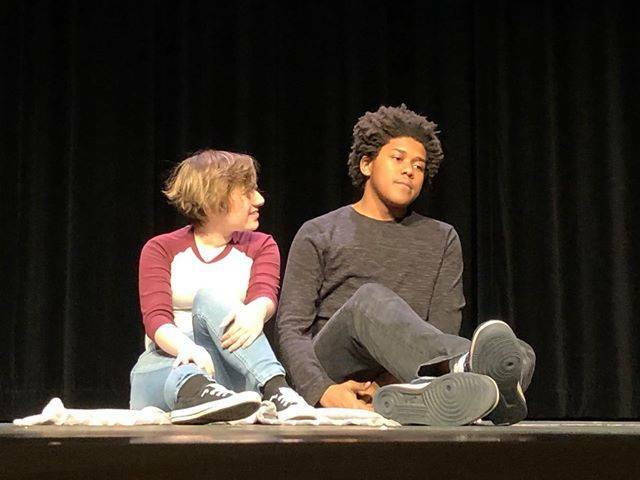 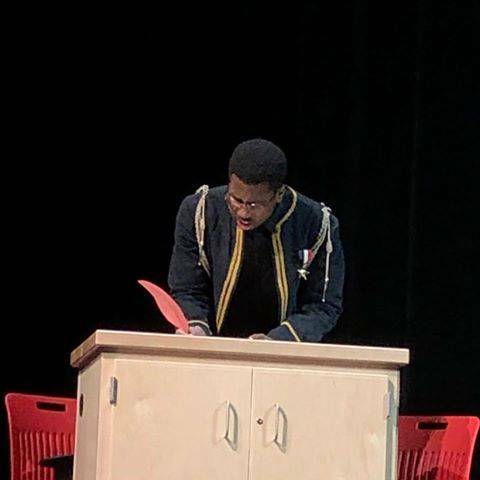 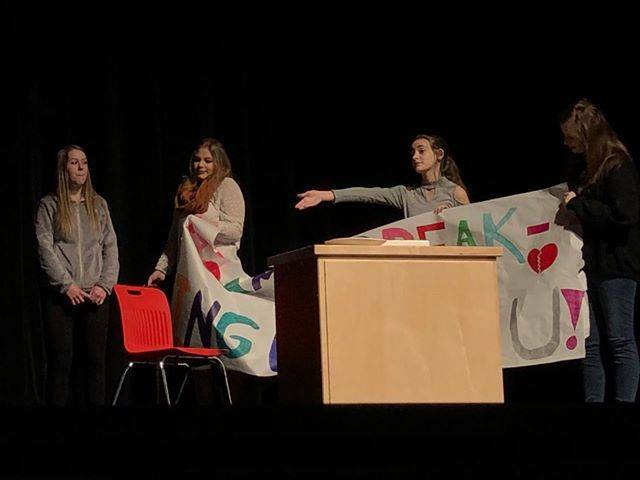 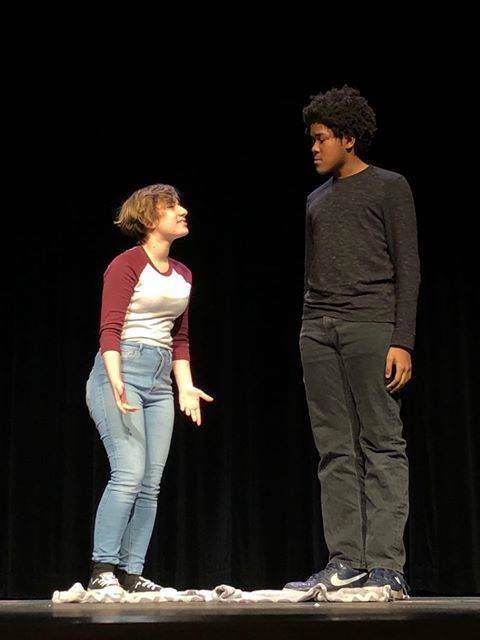 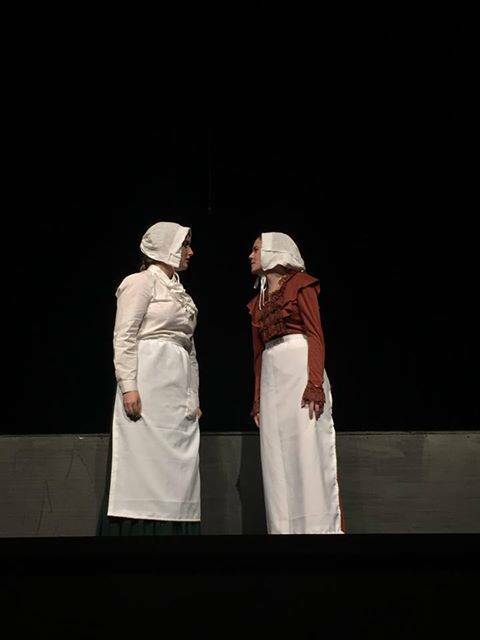 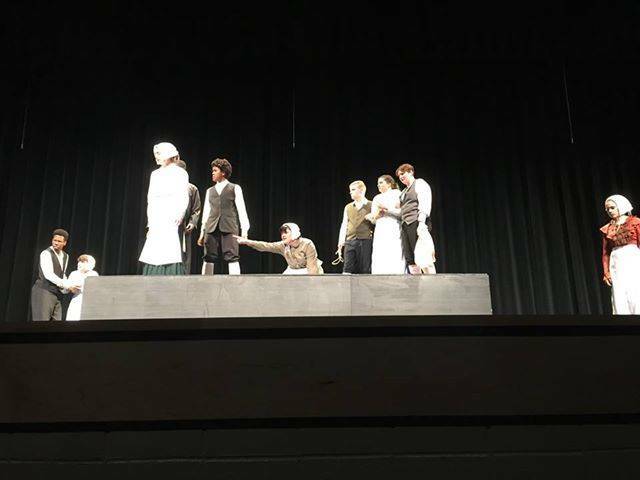 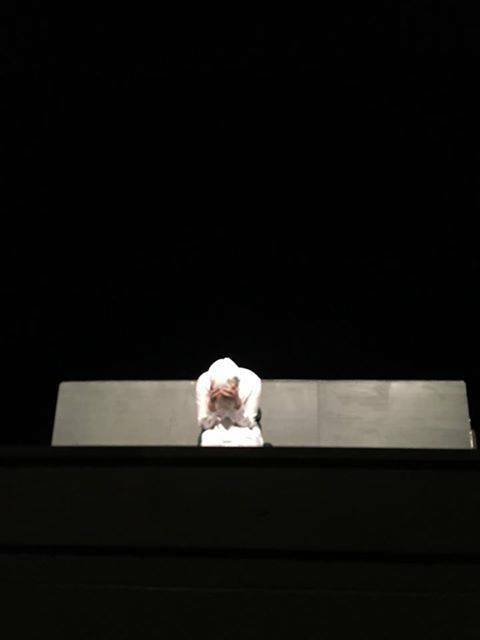 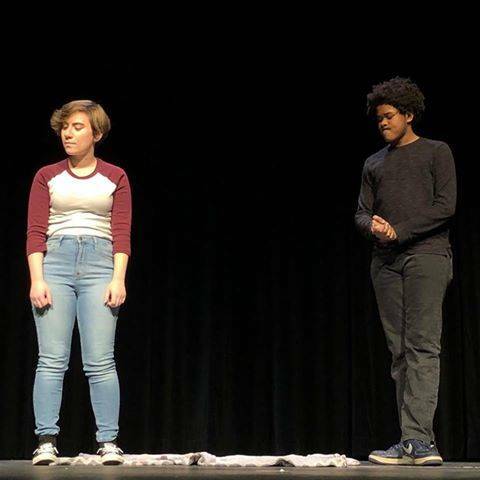 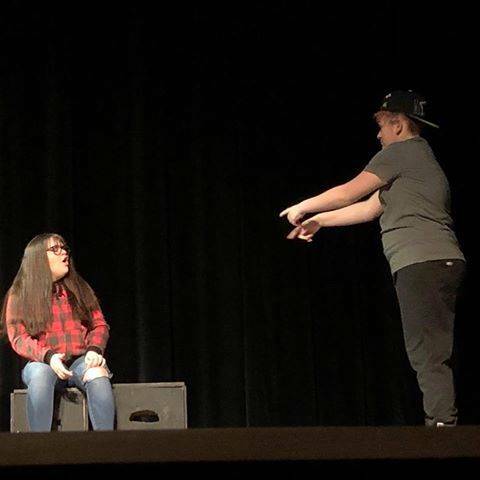 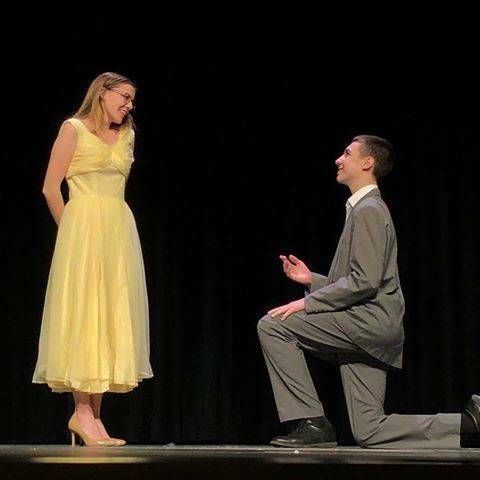 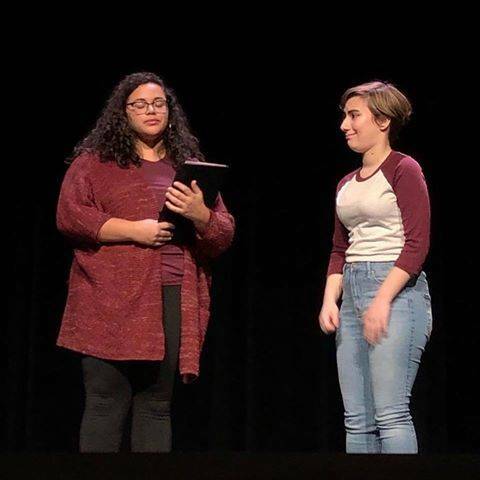 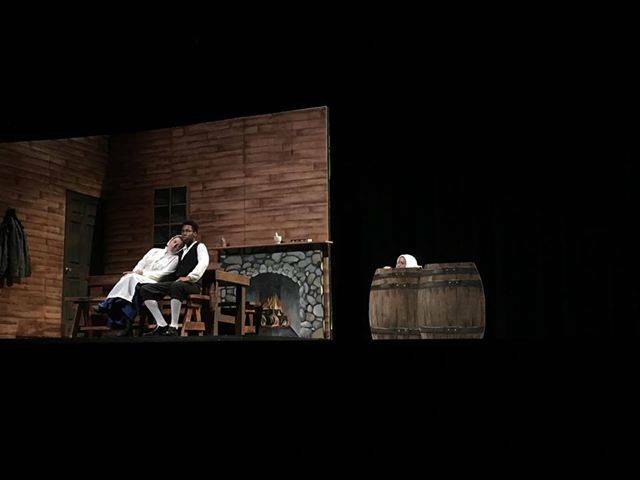 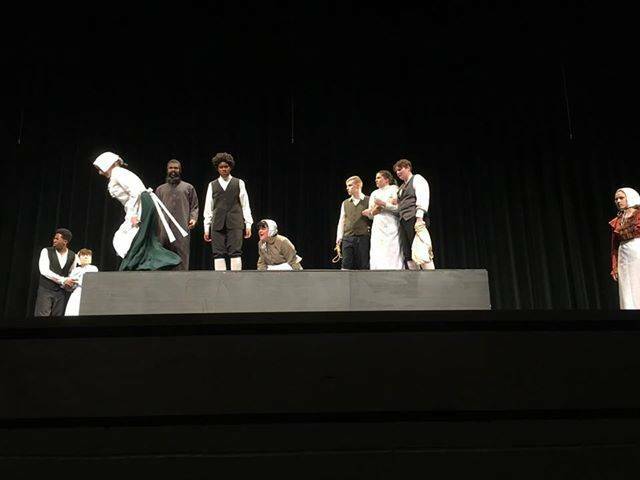 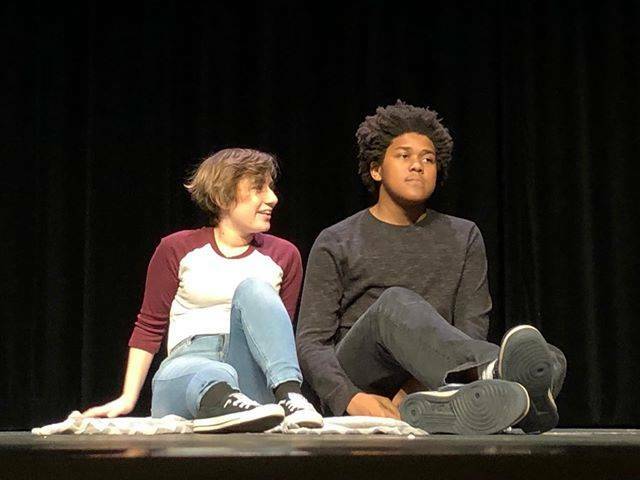 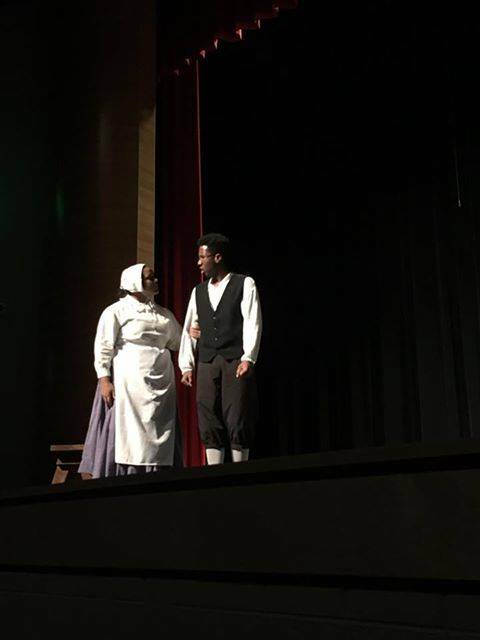 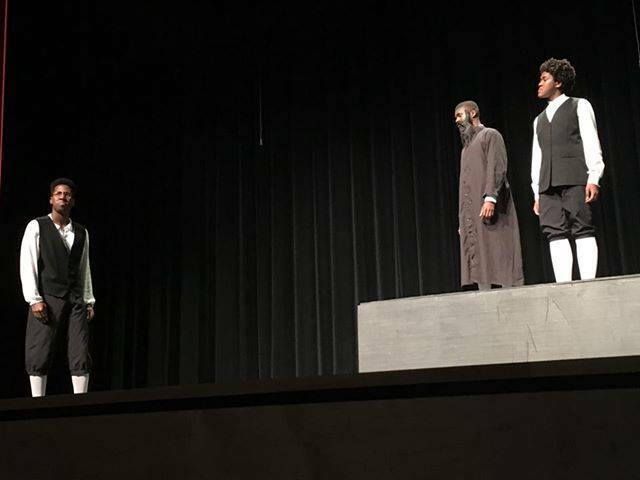 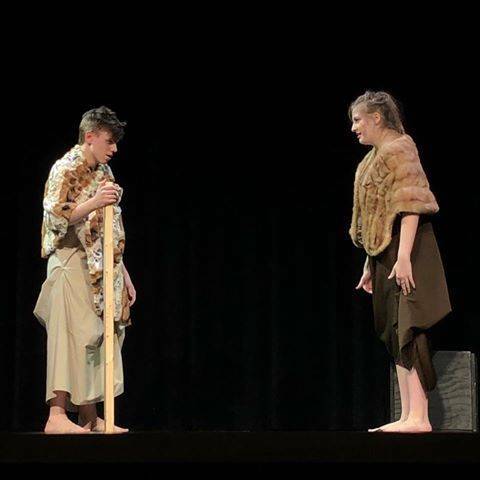 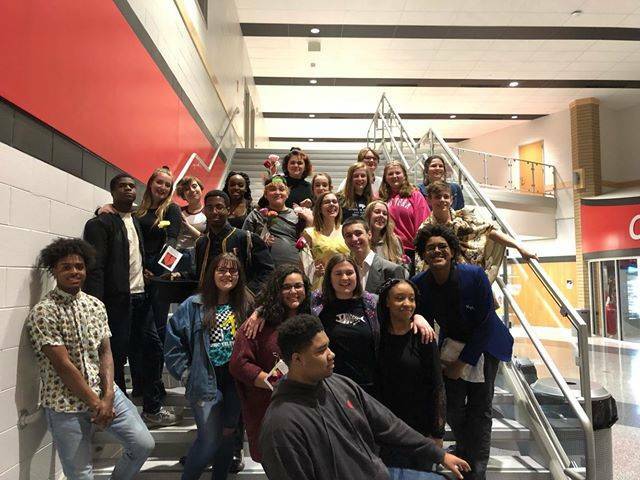 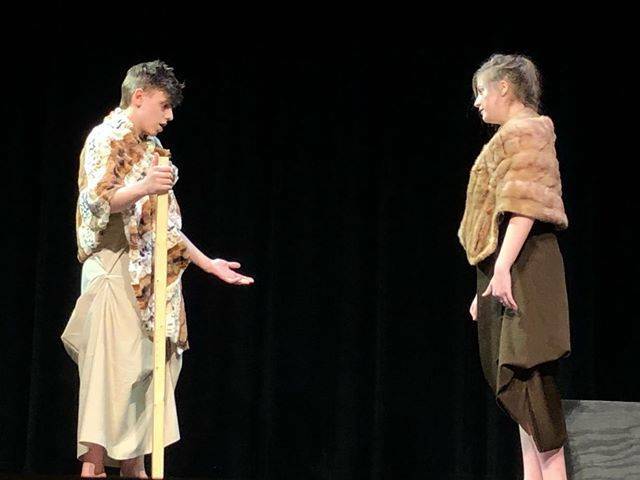 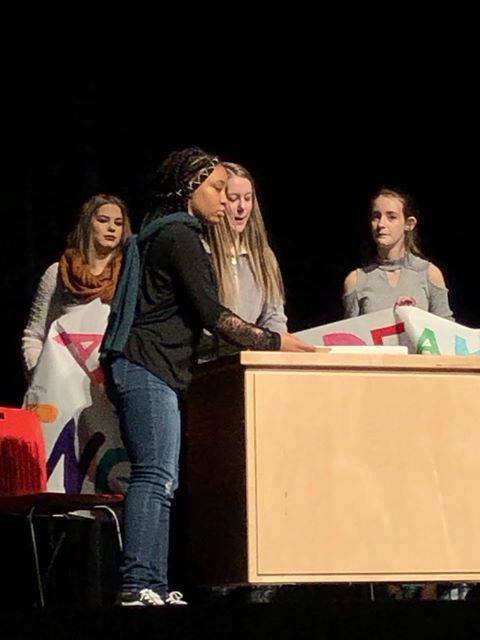 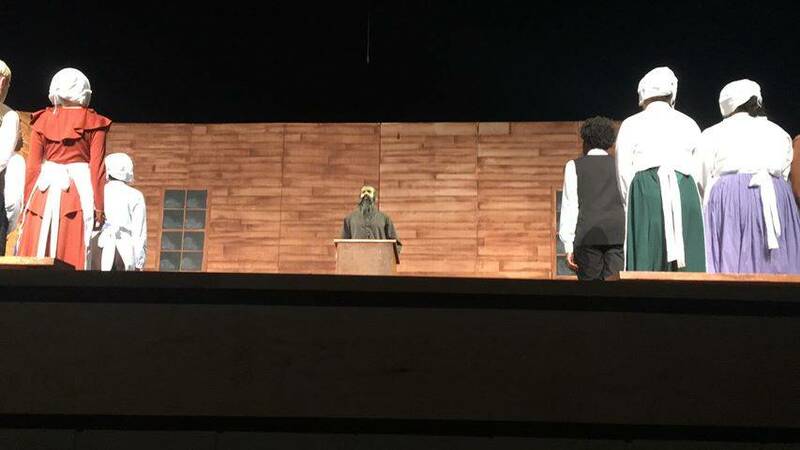 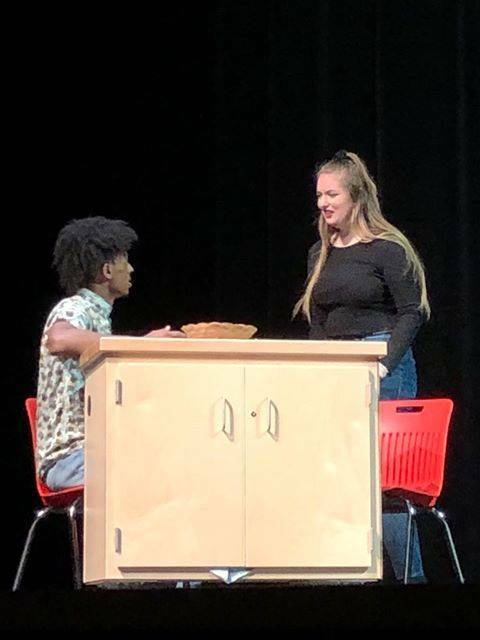 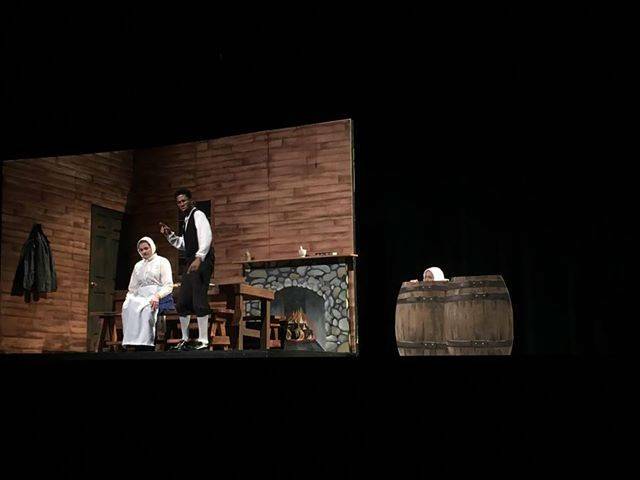 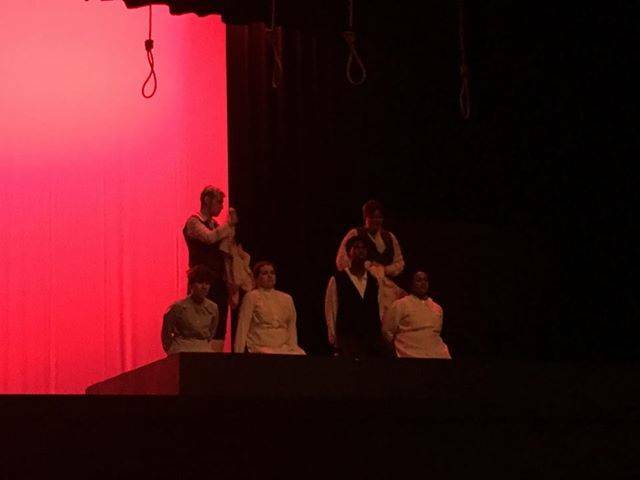 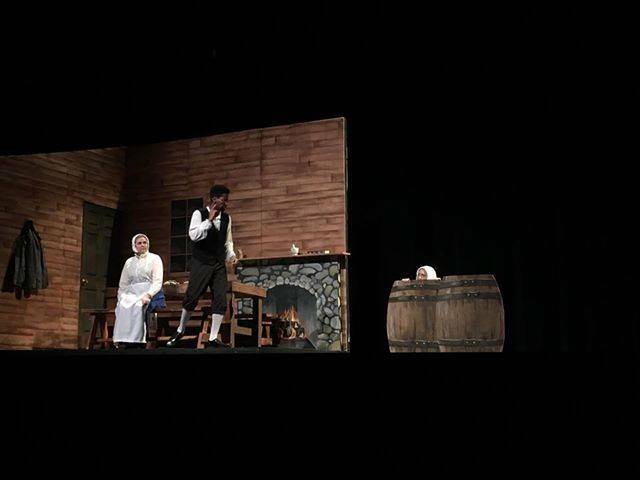 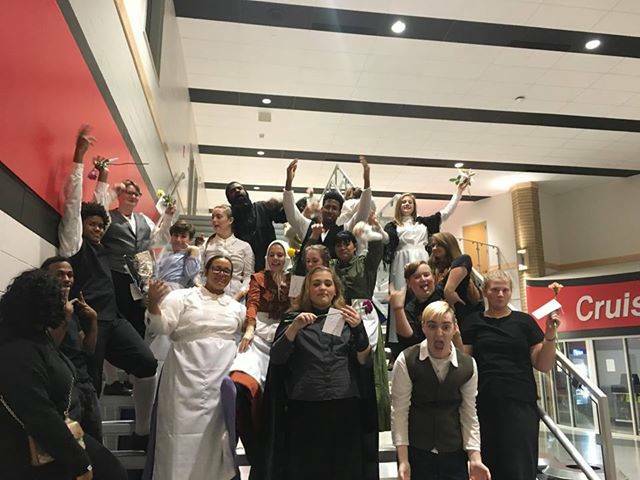 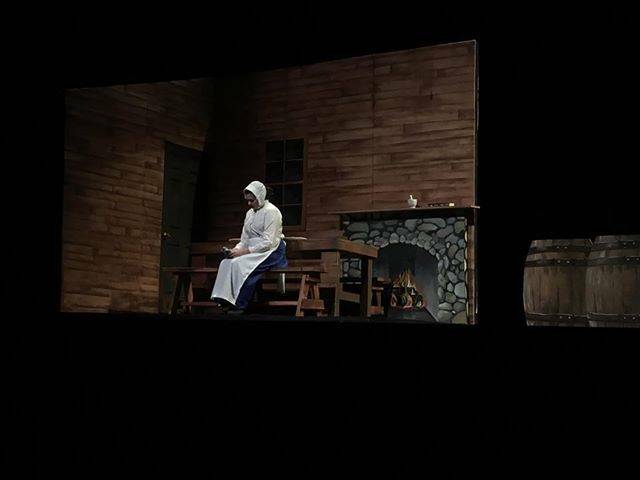 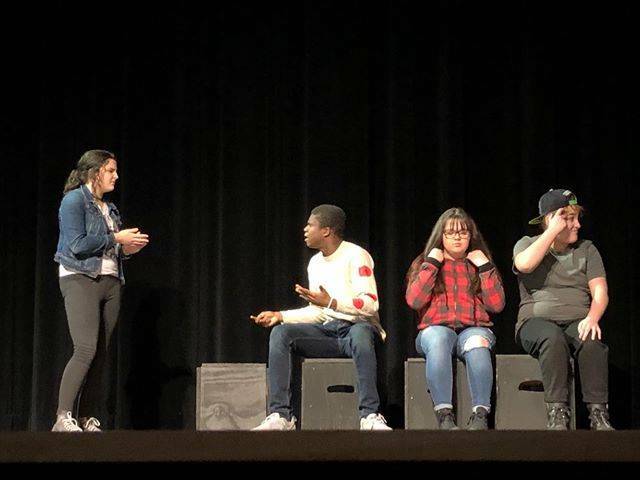 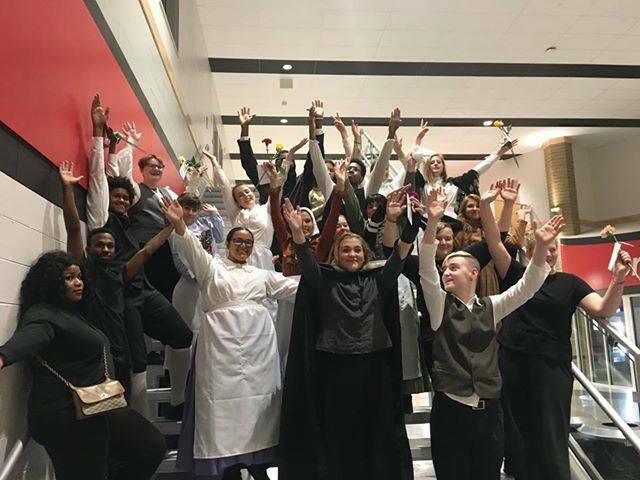 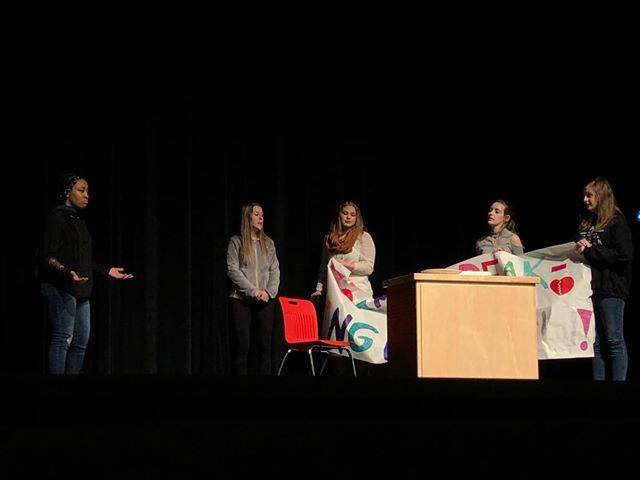 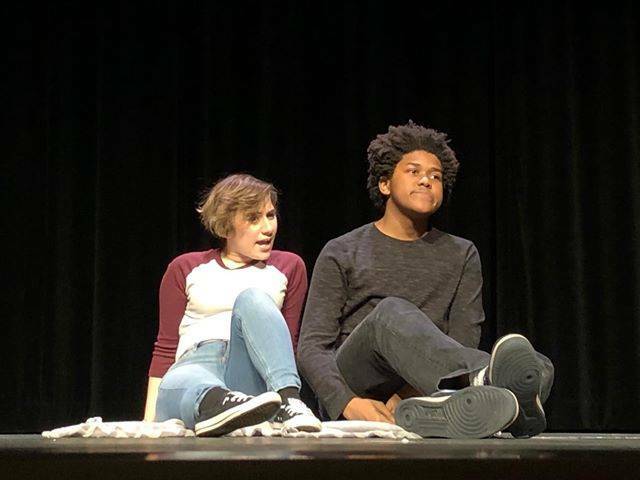 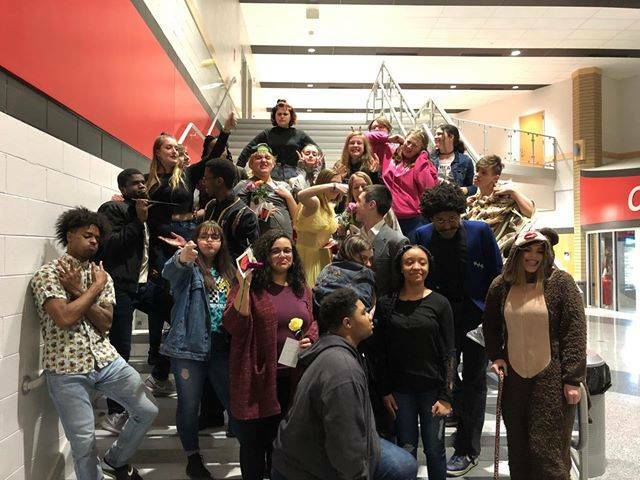 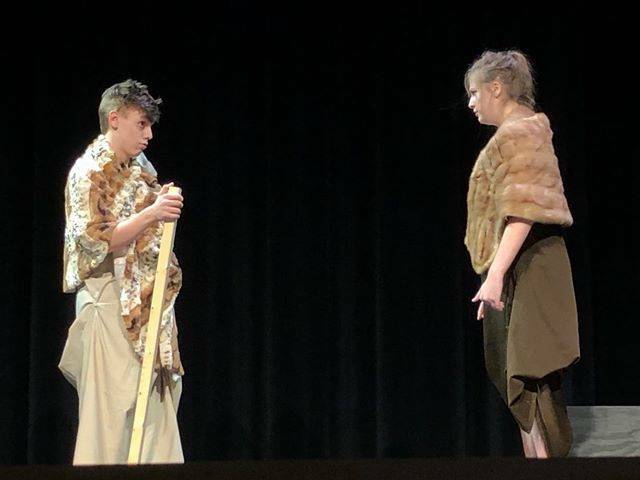 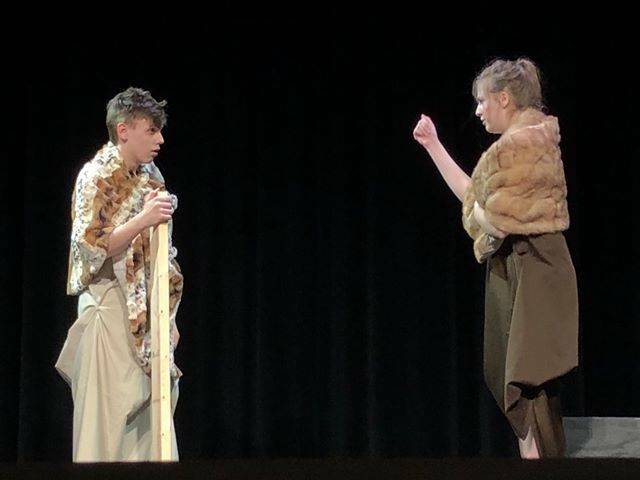 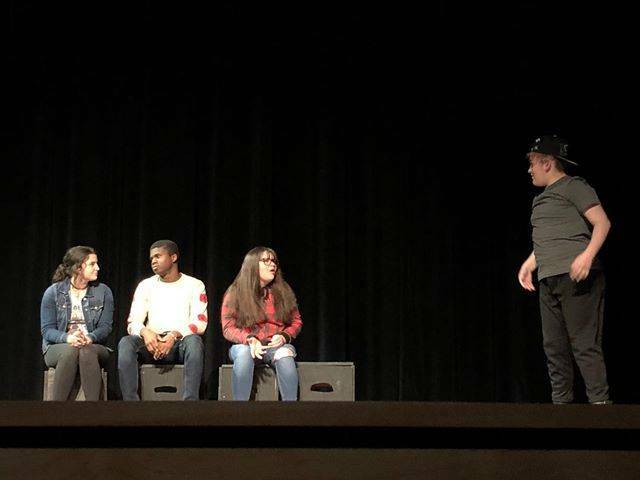 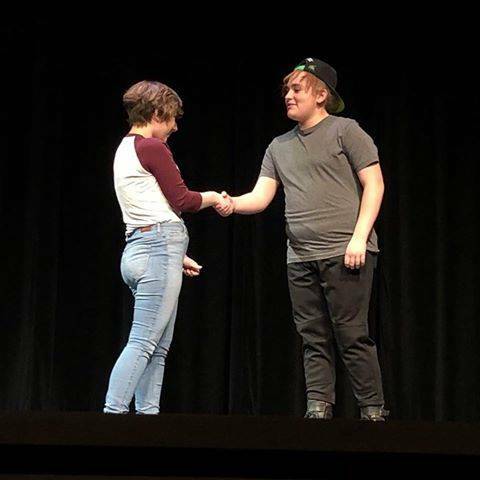 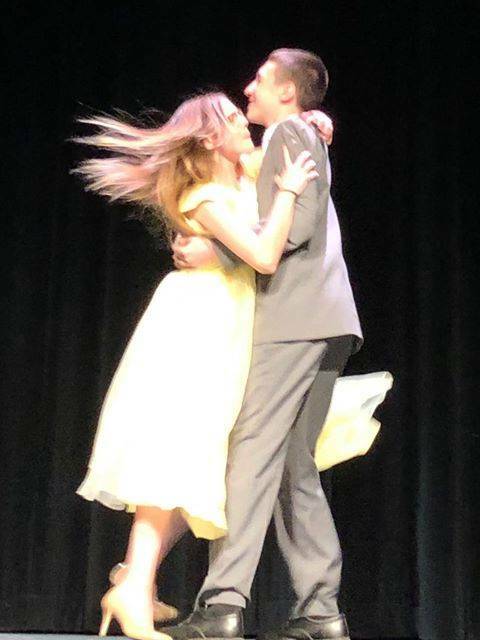 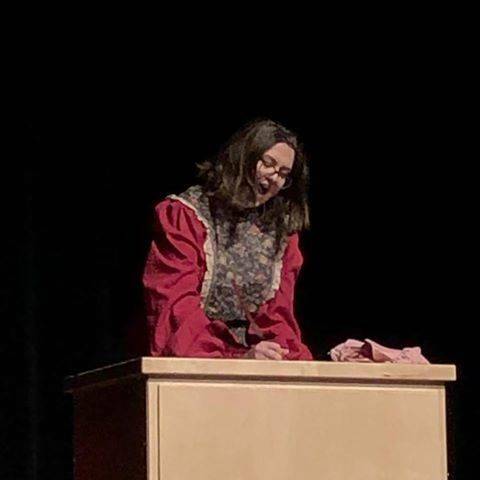 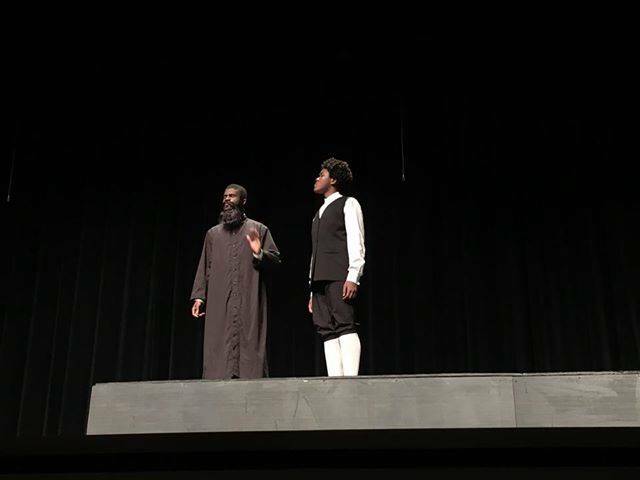 The Cruiser Theatre Company located at Groveport Madison High School gives students the opportunity to present high-quality theatre to the community with multiple fully staged productions over the course of the year. 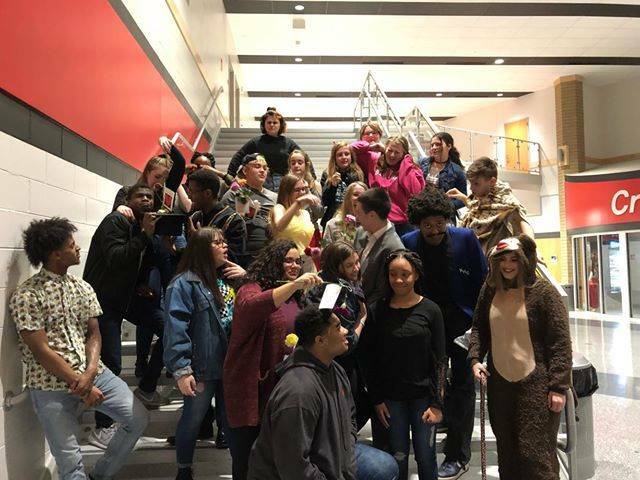 Our season consists of a fall play, a spring musical, one play in a day (full productions put together in twenty-four hours), and a variation of other programming. 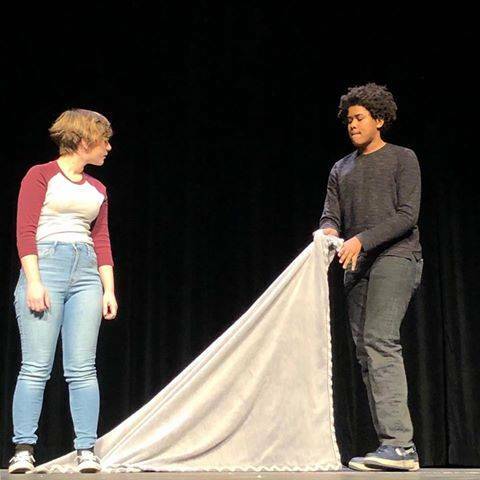 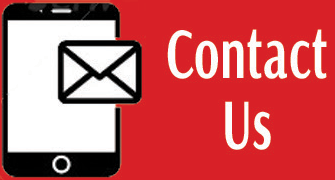 As a theatre company, we are constantly striving to present quality programming to the community, while also looking for ways to give back.